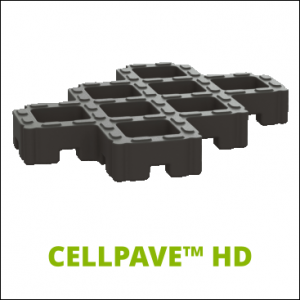 Designed from the ground up, CellPave™ HD is incredibly strong and sets a new standard in permeable paving systems. 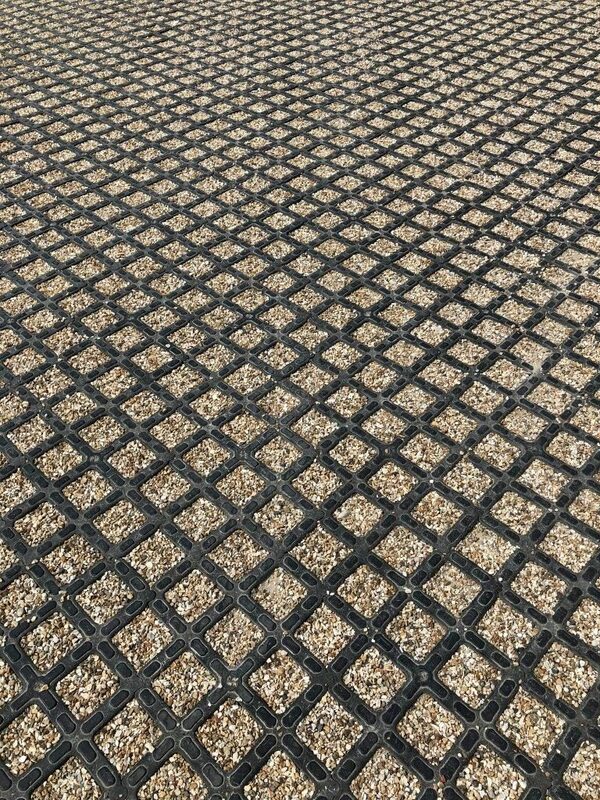 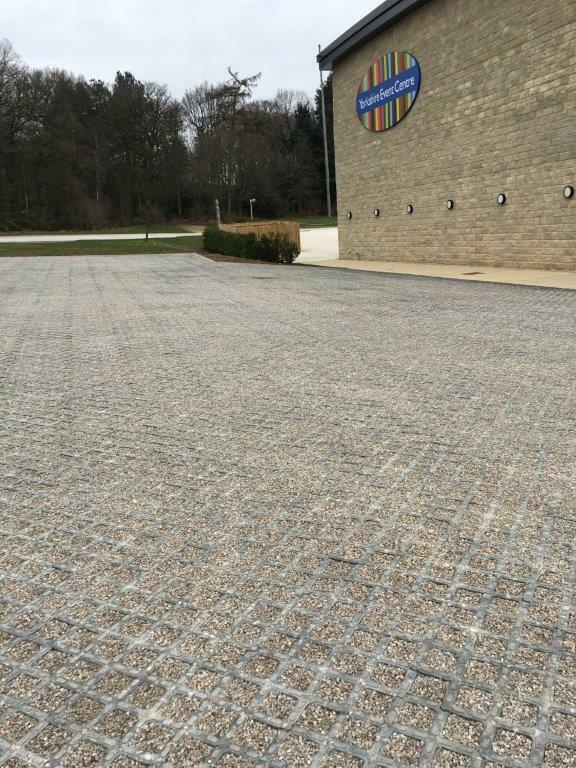 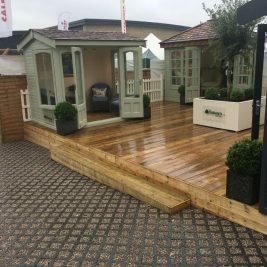 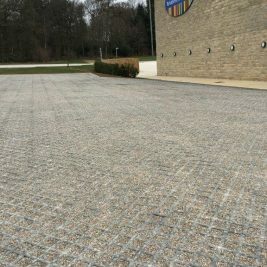 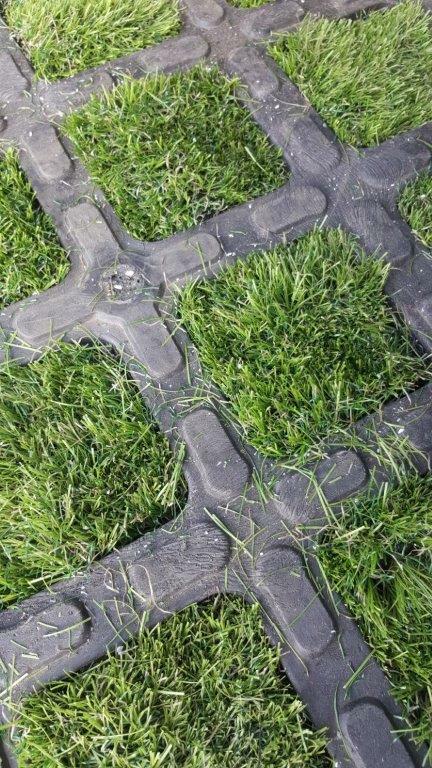 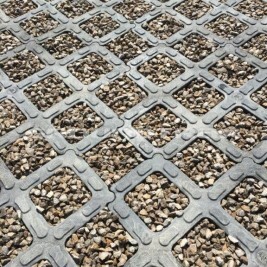 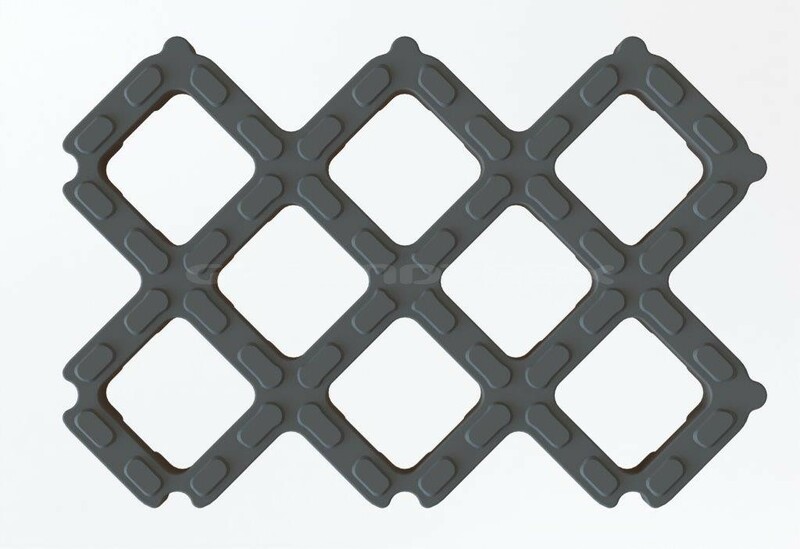 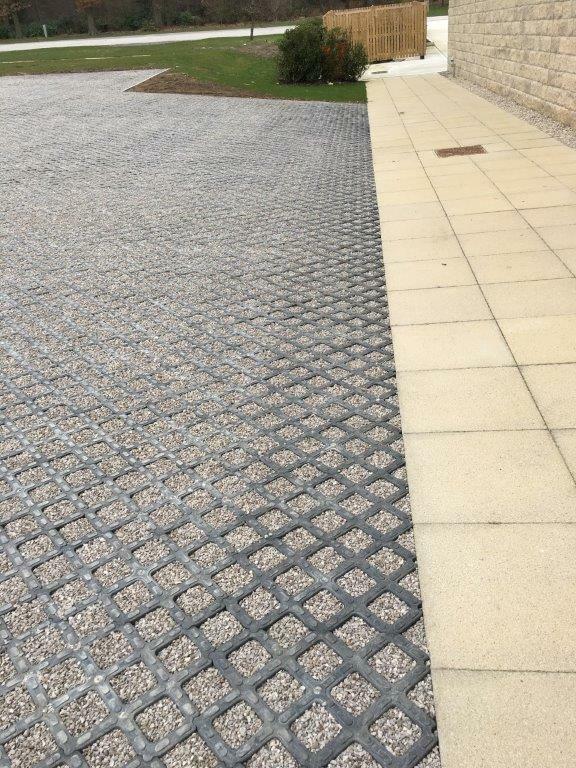 Proudly made in the UK, CellPave™ HD is made from 100% recycled UK sourced post-industrial polymers. 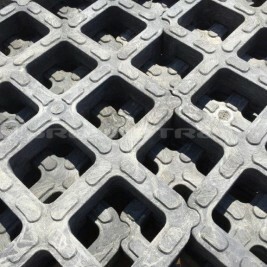 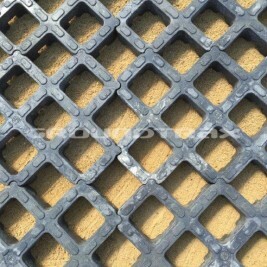 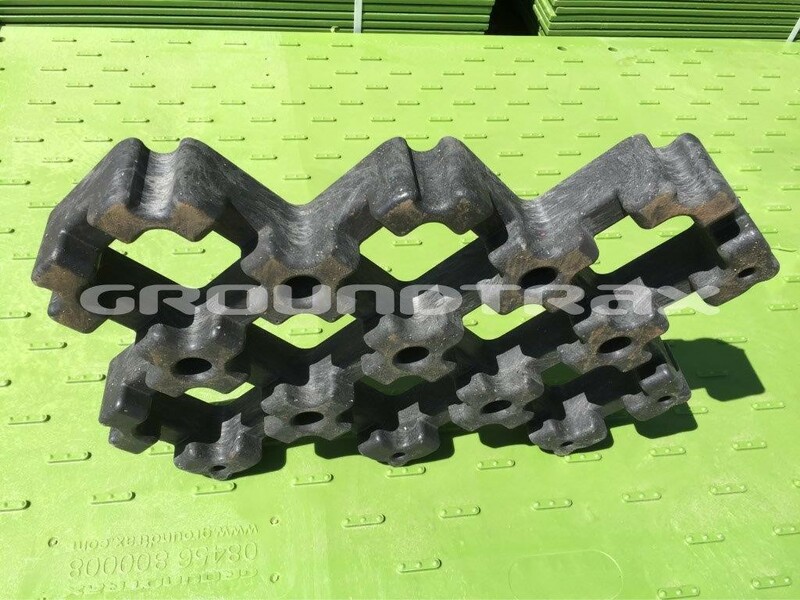 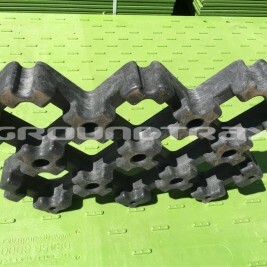 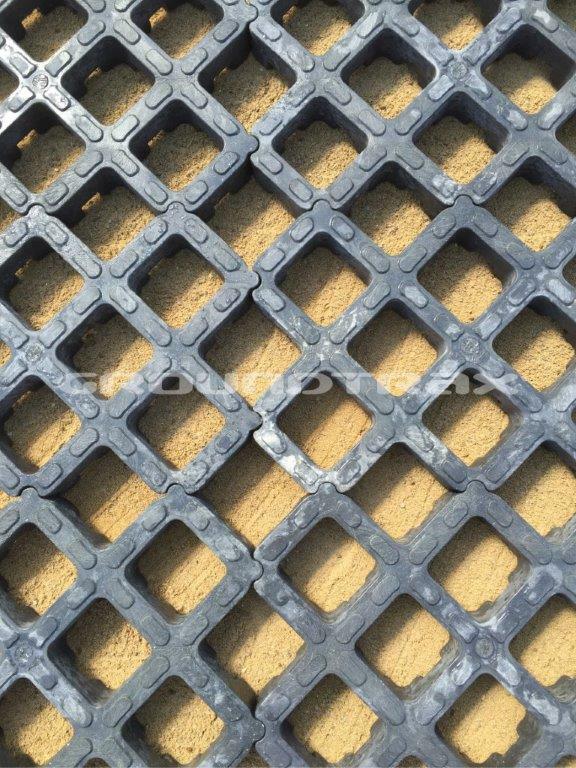 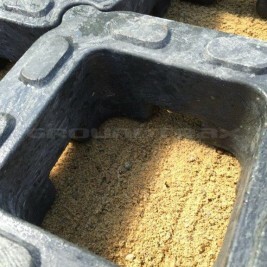 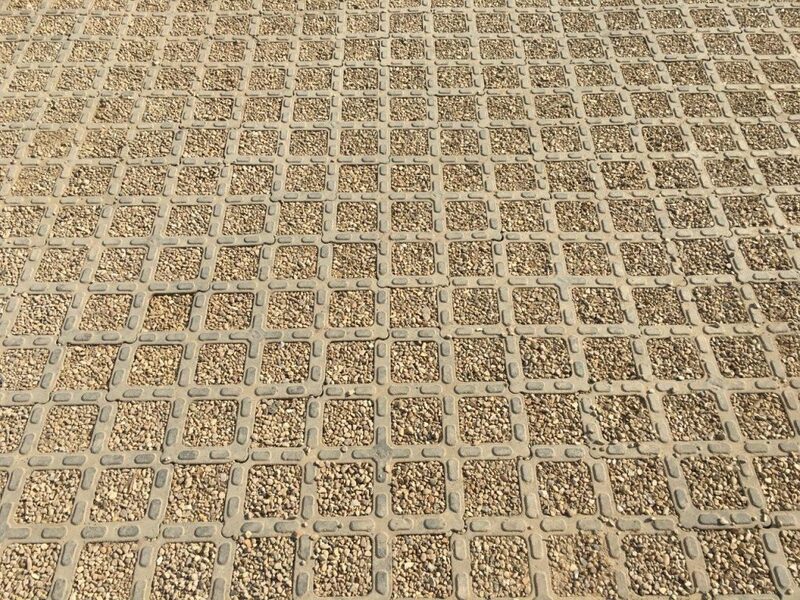 Each paver is 600mm x 400mm x 75mm thickness (4.17 pavers per sq metre). 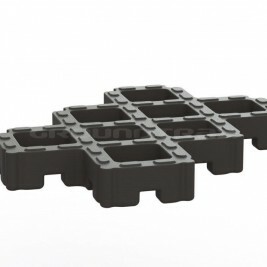 Weighing 8Kg each (33Kg/m²) they fall well within the HSE manual handling limits and are quick and easy to install. 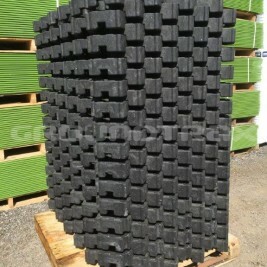 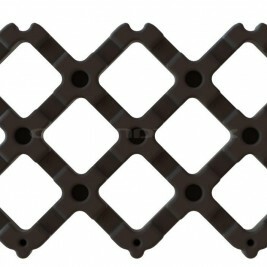 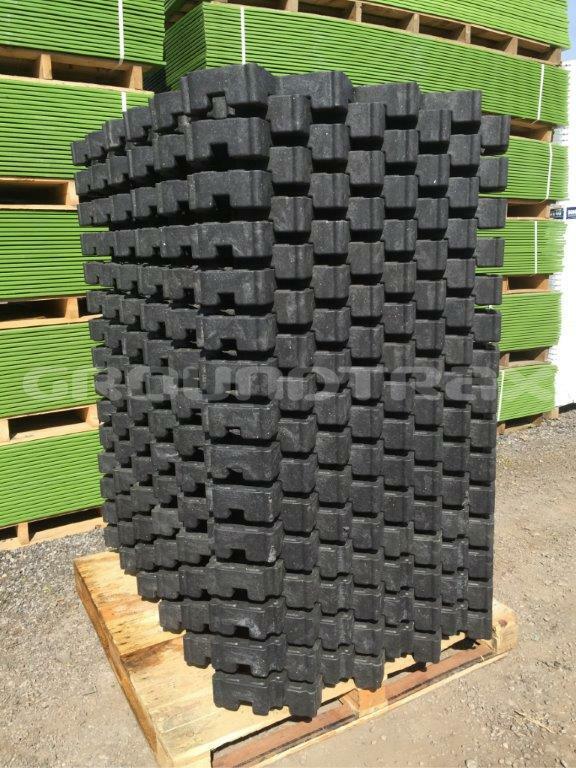 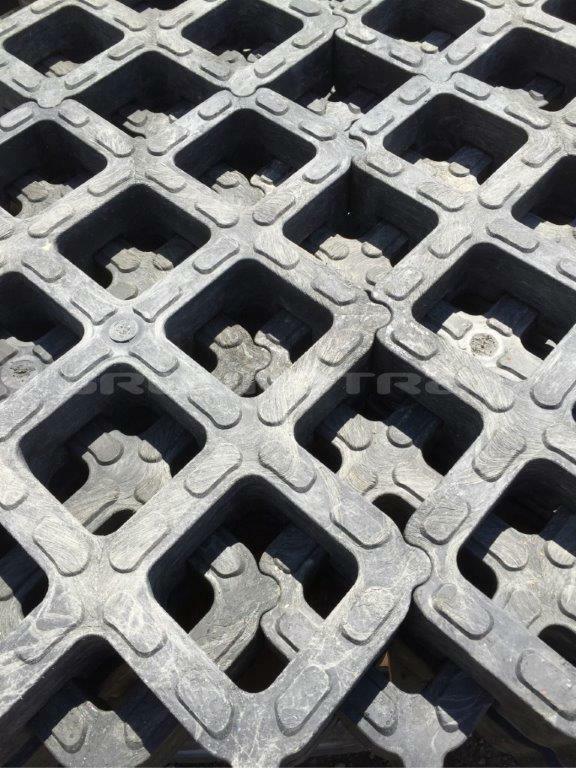 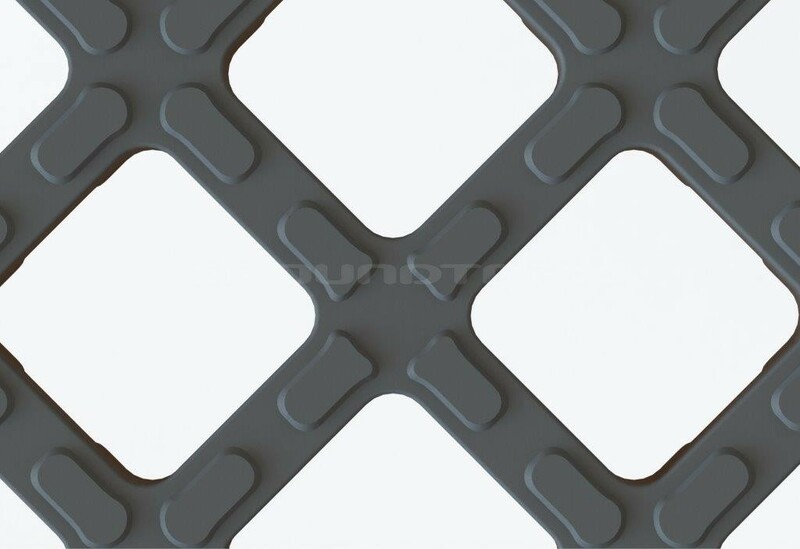 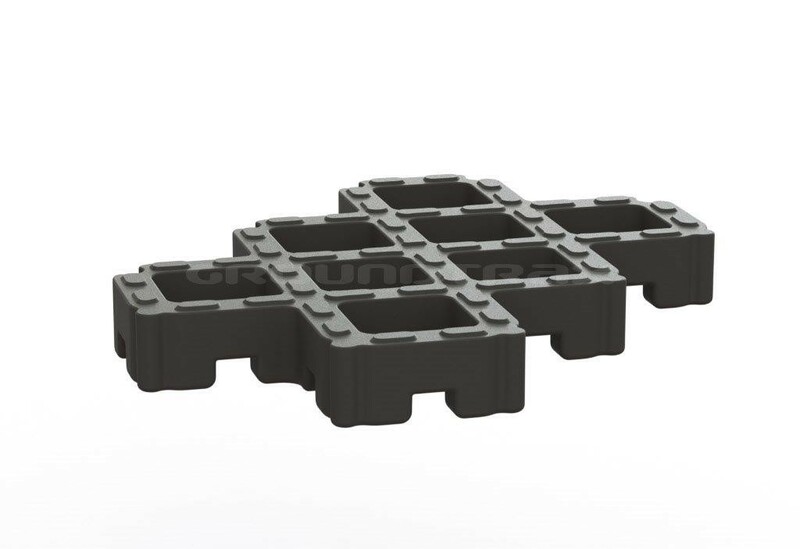 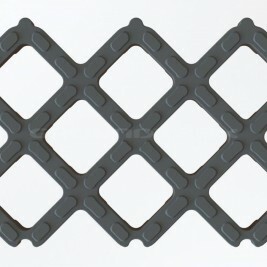 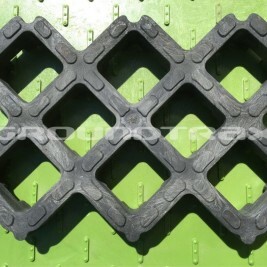 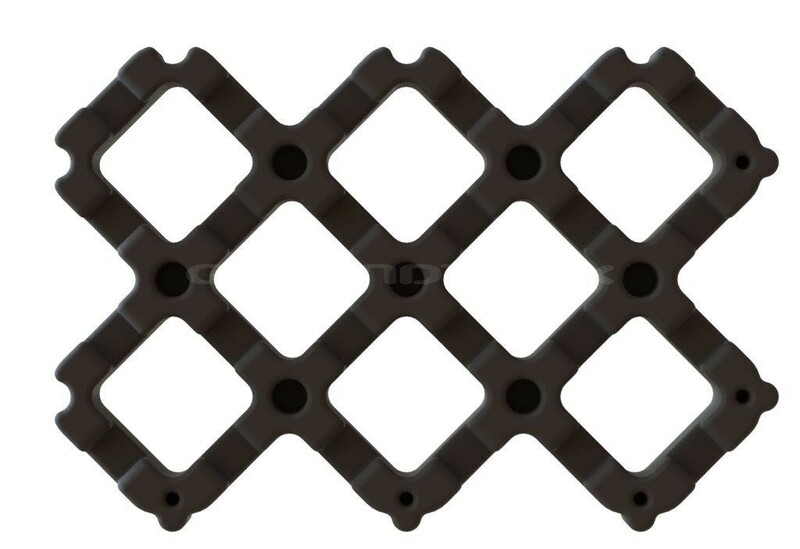 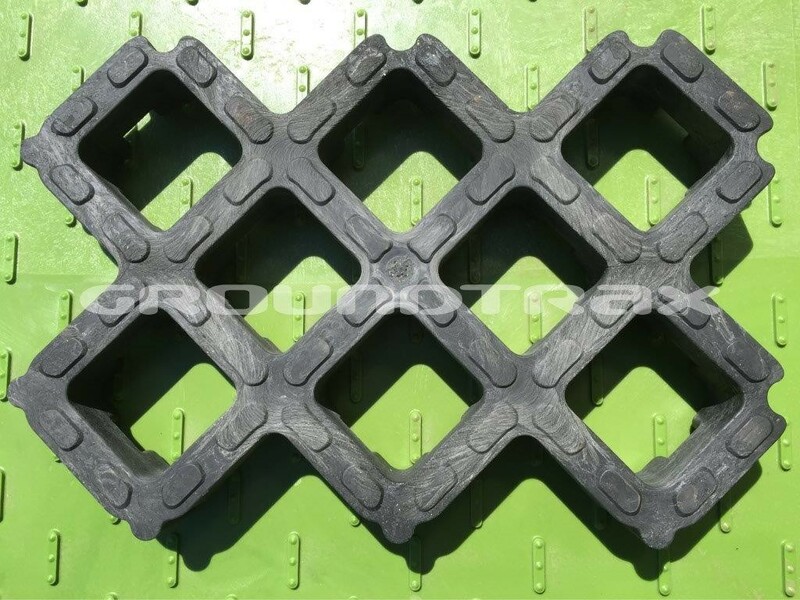 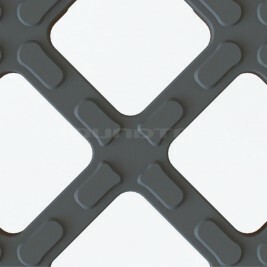 The unique design also allows interlocking stacking on pallets, resulting in reduced shipping costs. 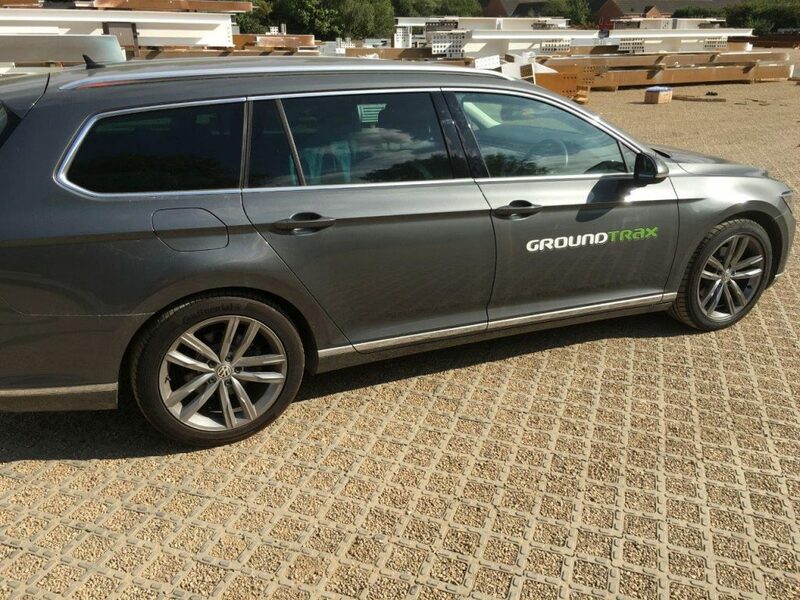 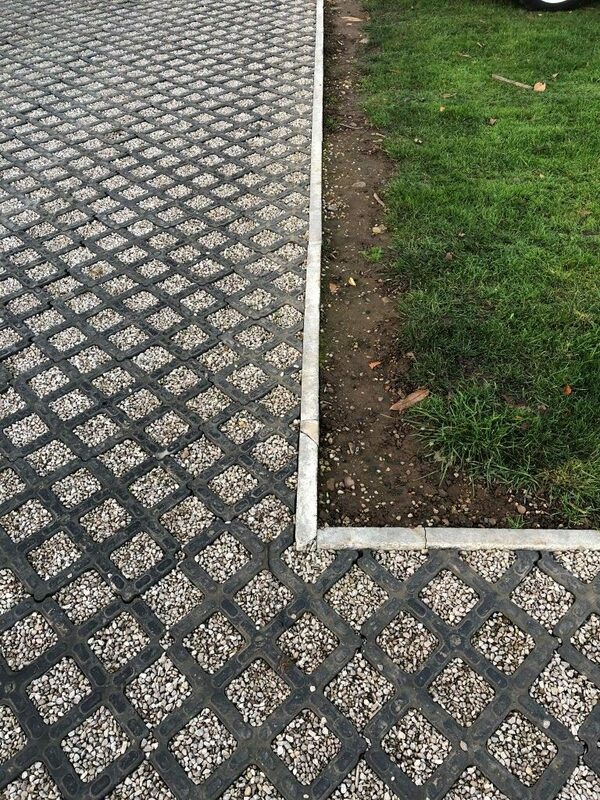 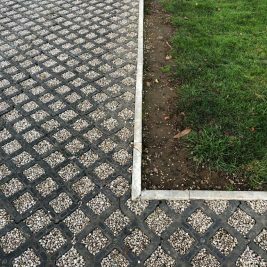 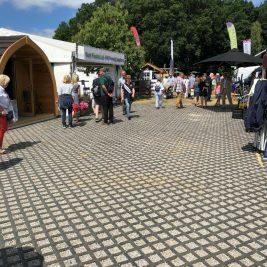 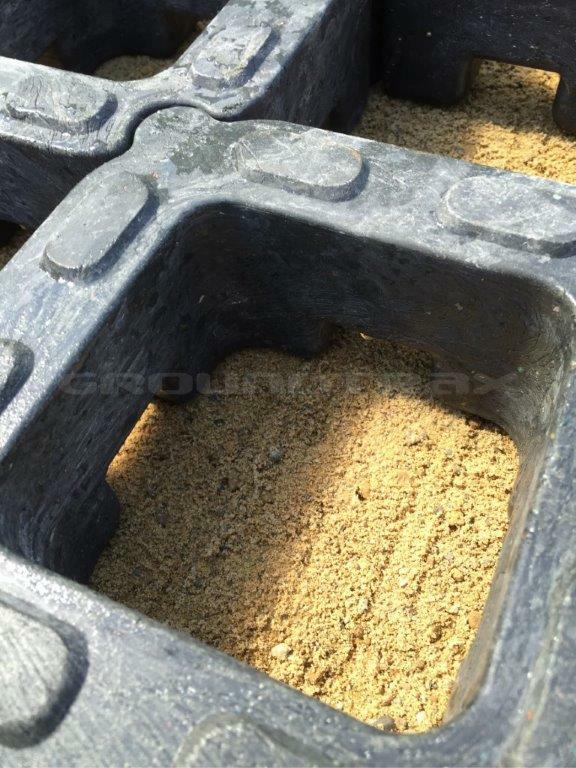 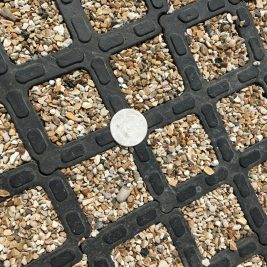 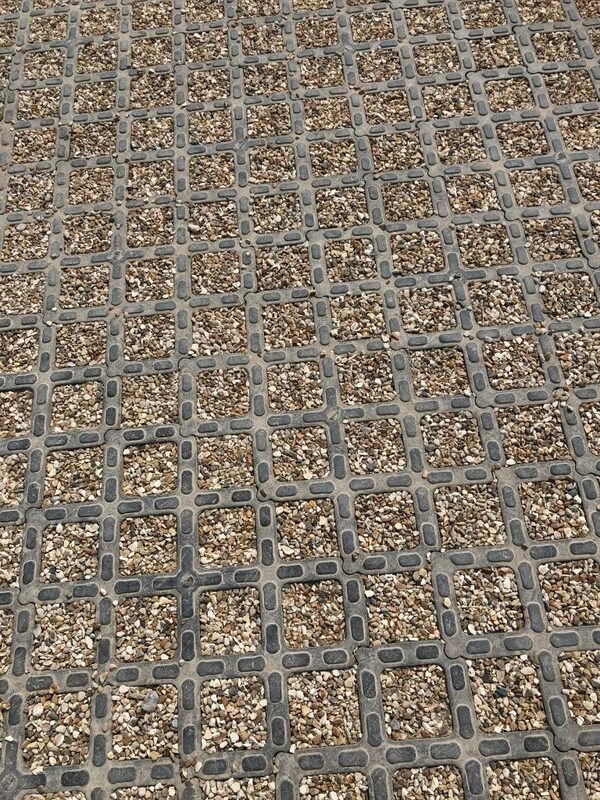 CellPave™ HD heavy duty plastic pavers have been designed to be installed with both gravel and grassed infills. 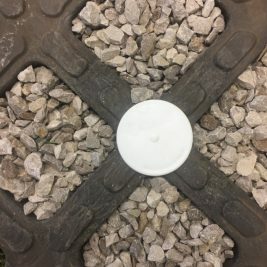 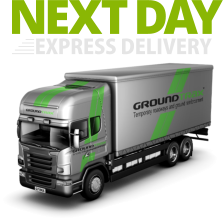 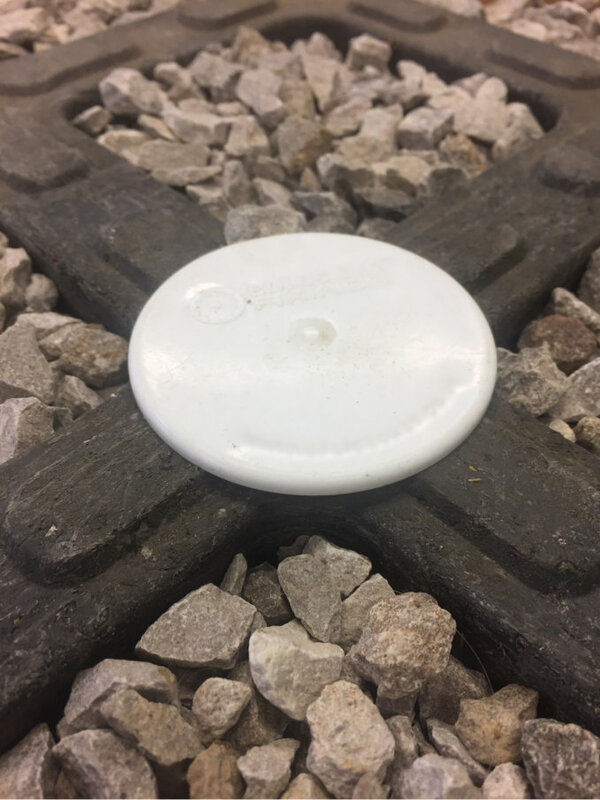 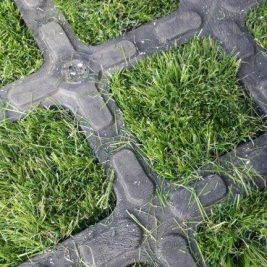 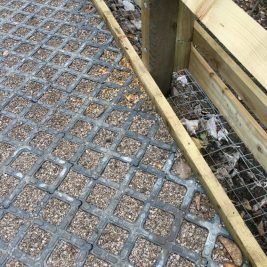 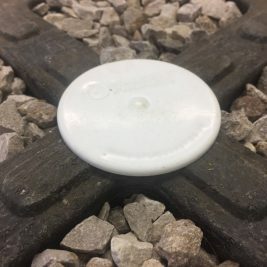 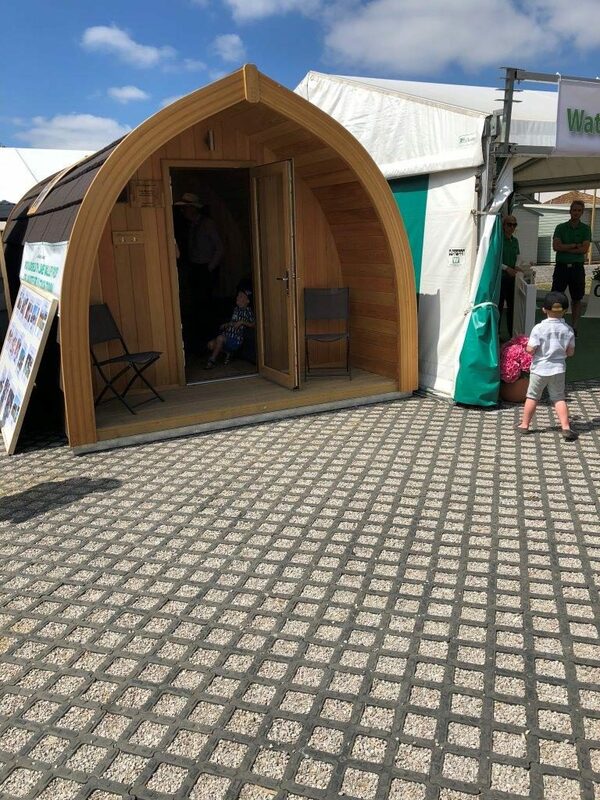 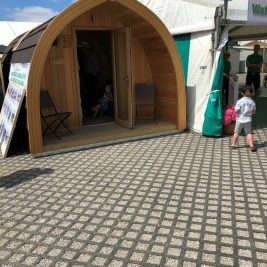 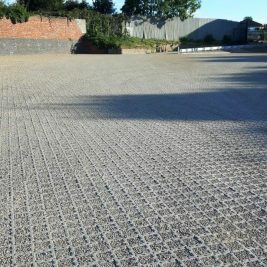 They are particularly suitable for incorporation into a SUDS compliant system and may even negate the need for water attenuation when installed on a suitable porous substrate. 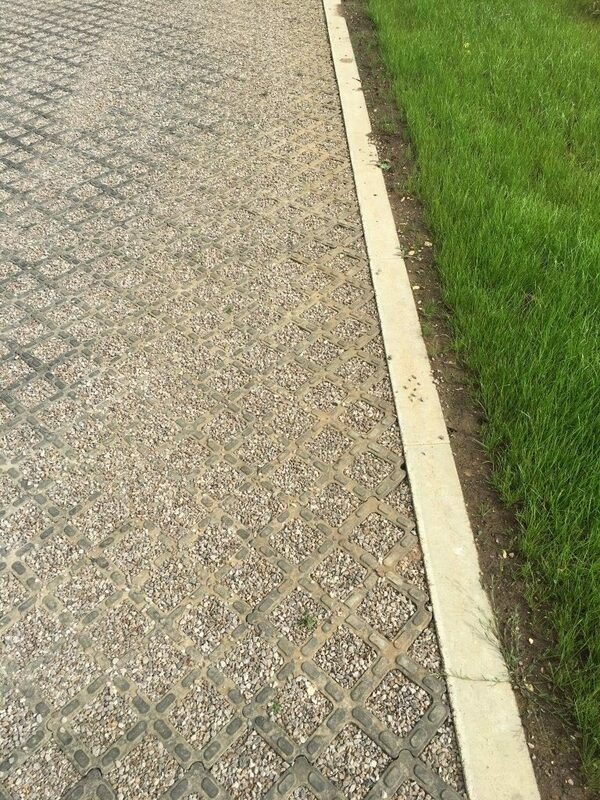 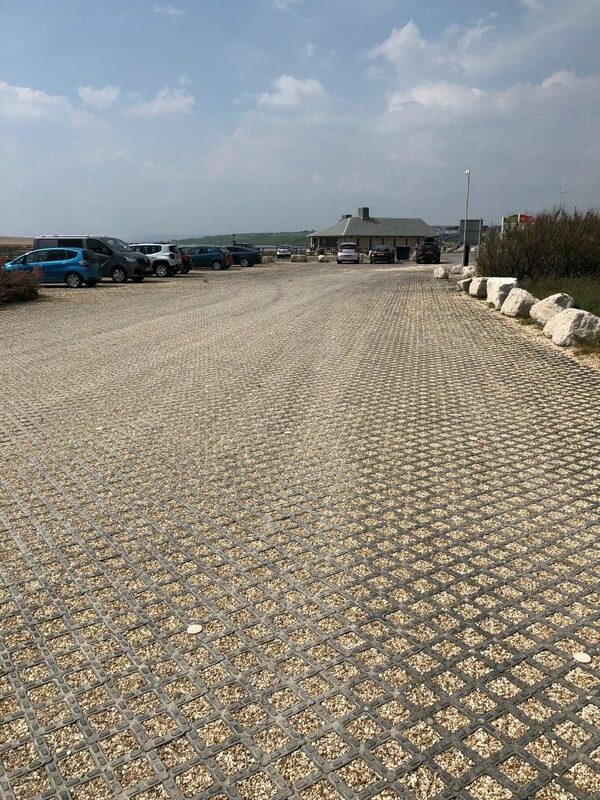 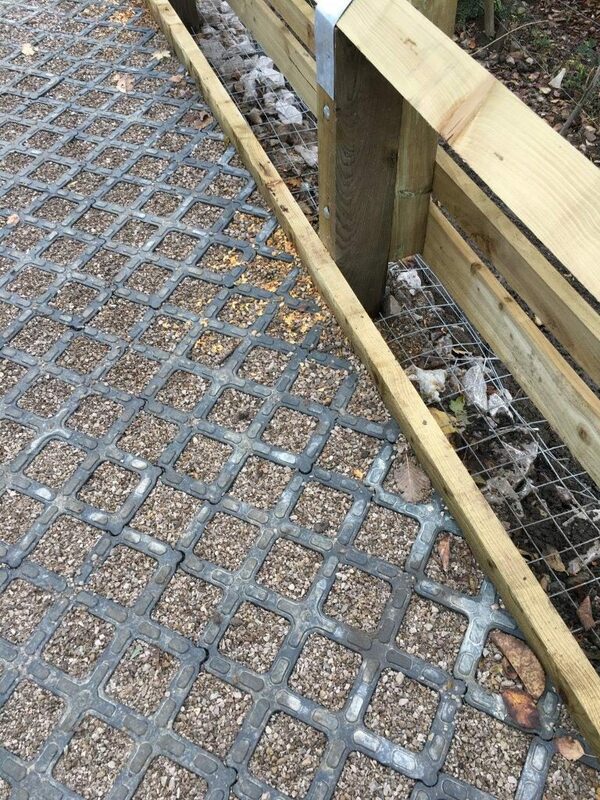 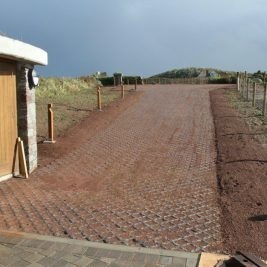 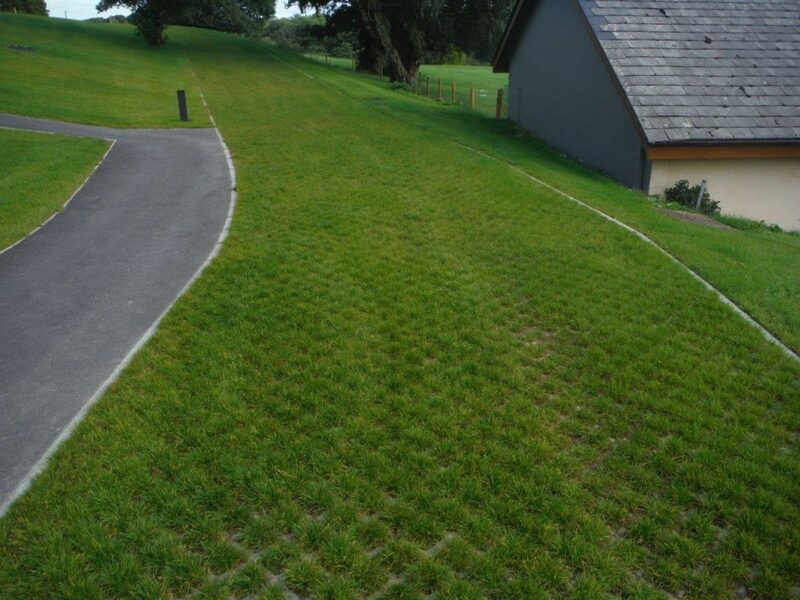 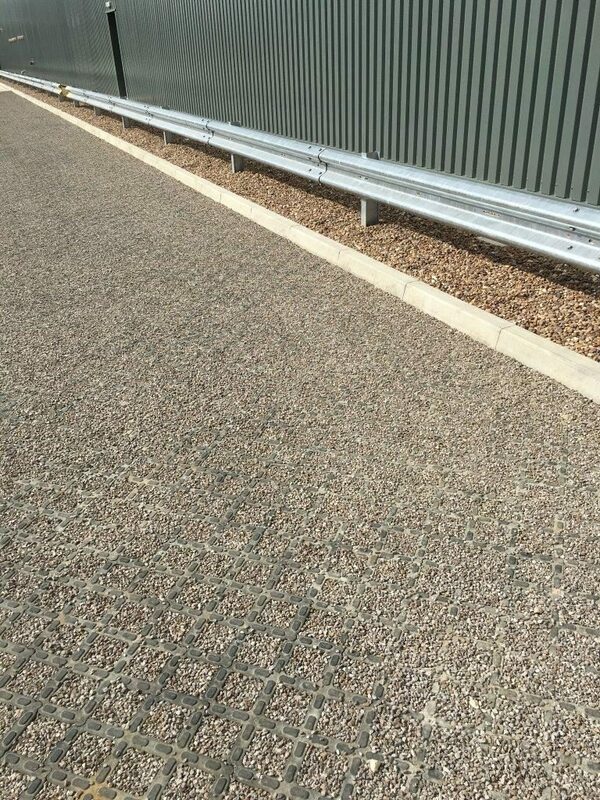 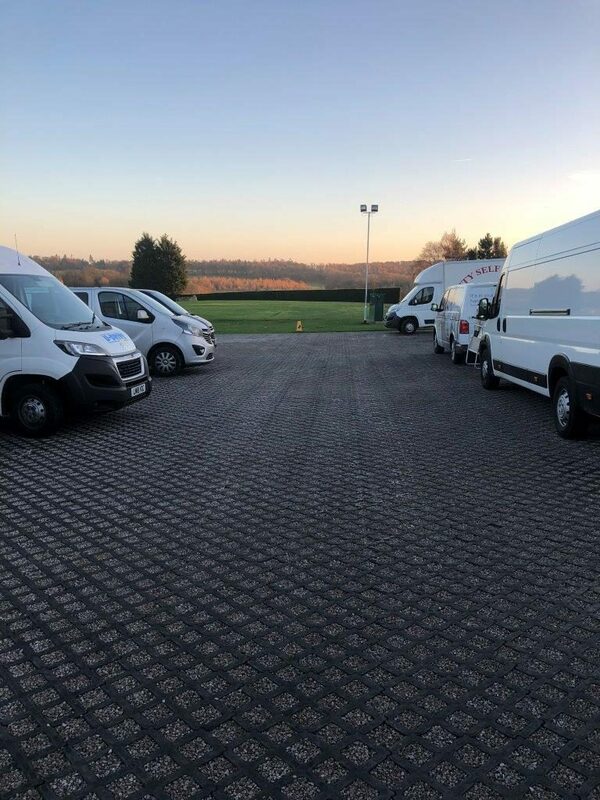 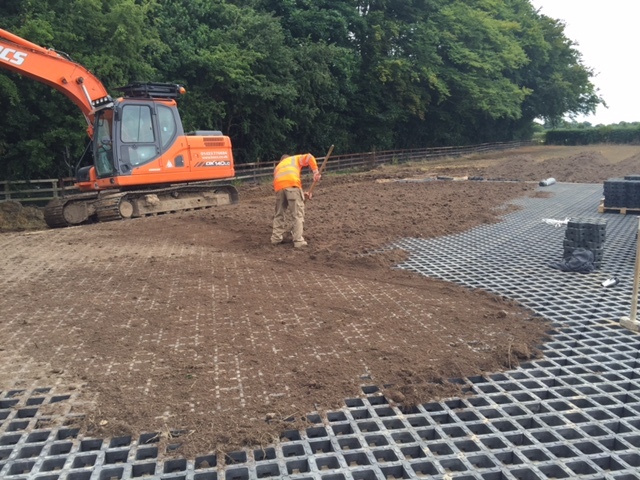 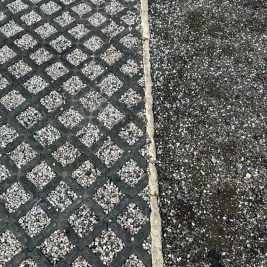 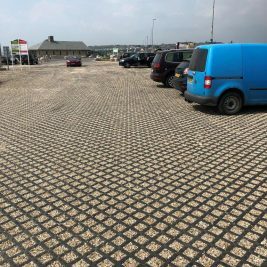 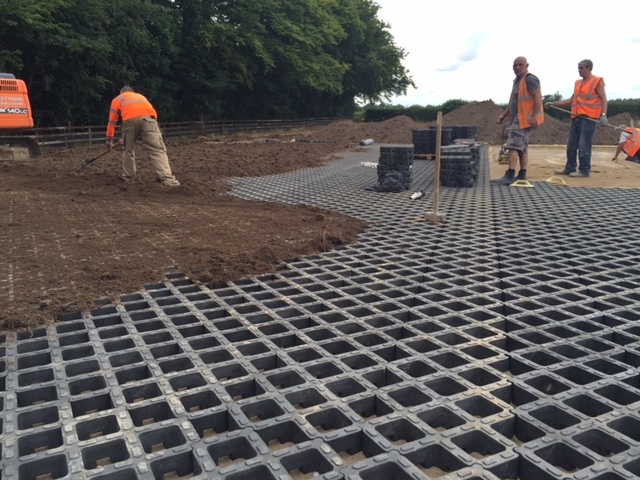 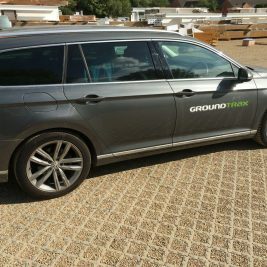 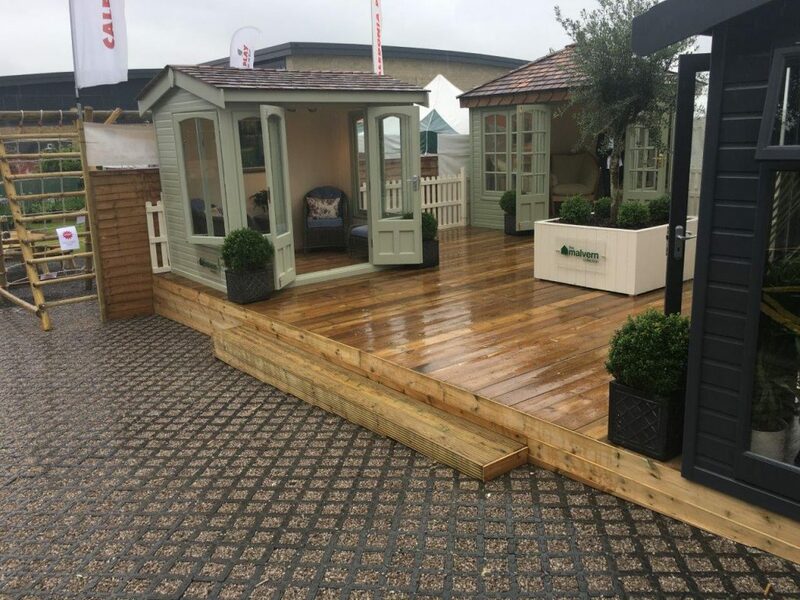 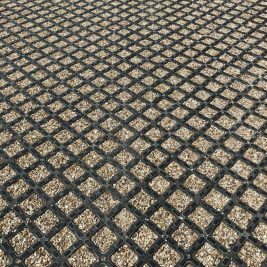 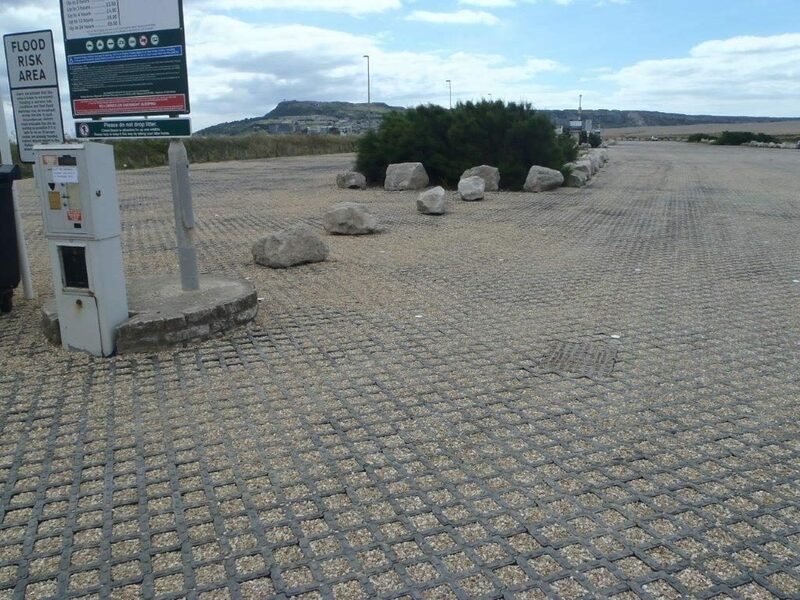 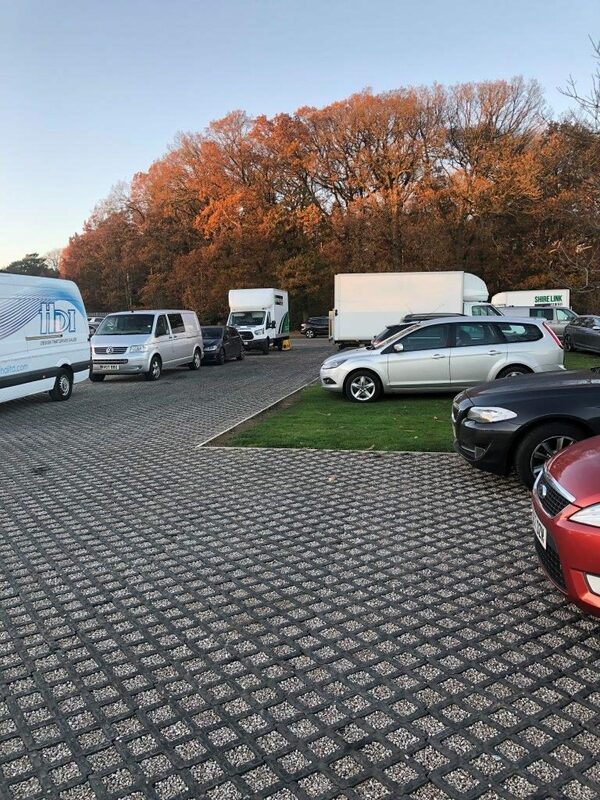 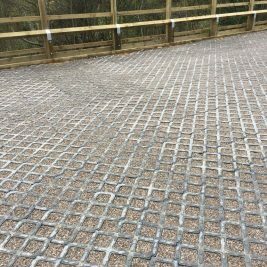 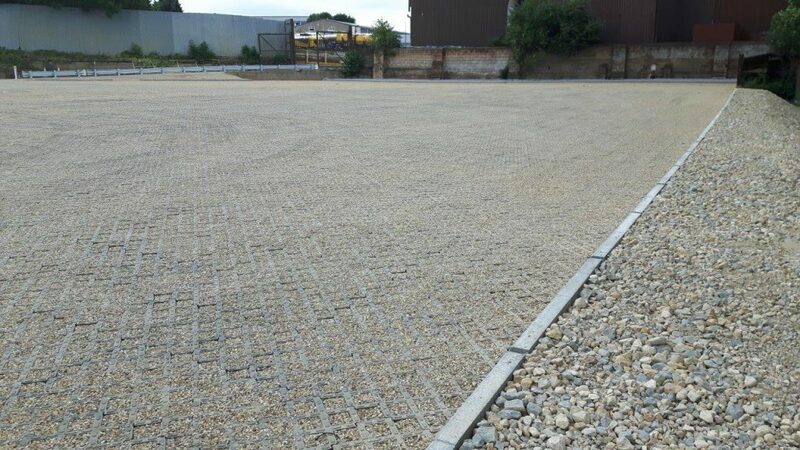 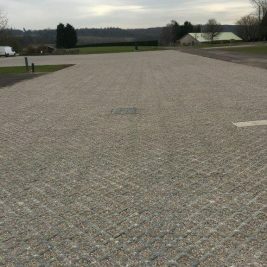 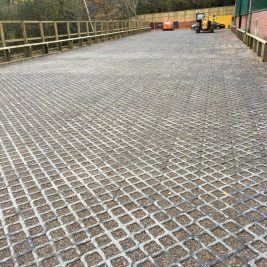 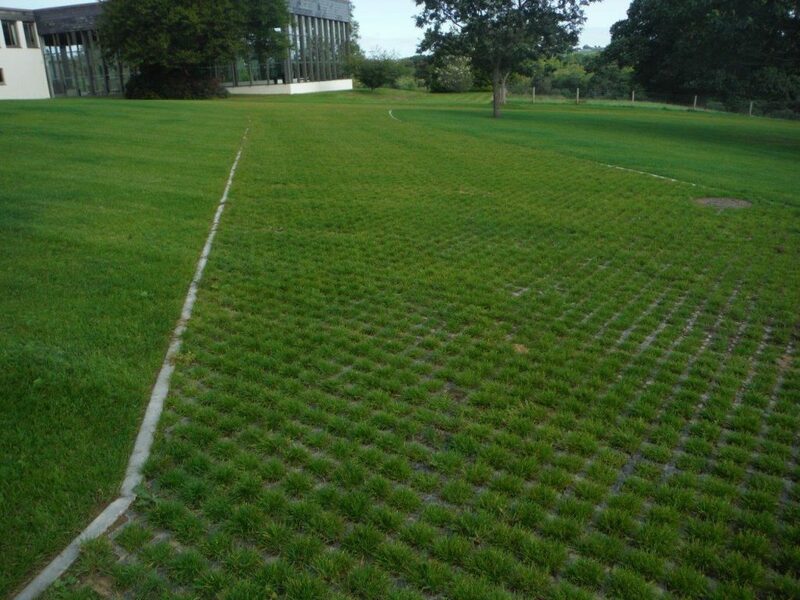 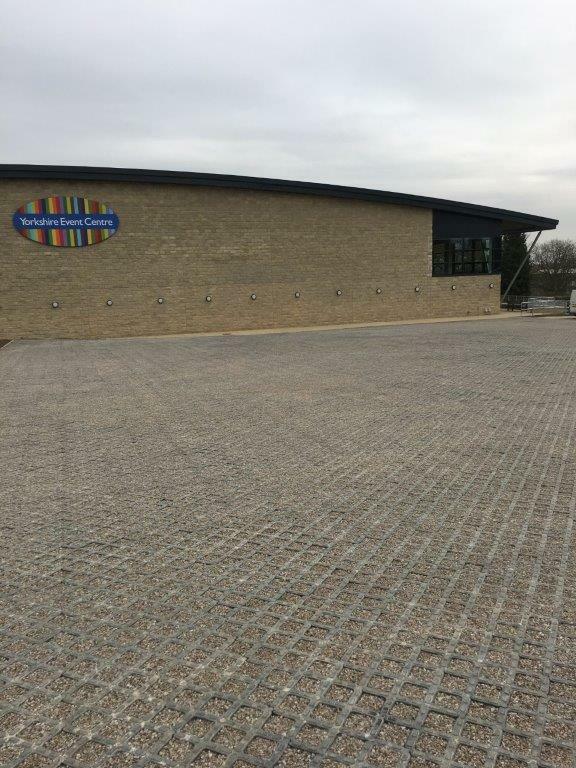 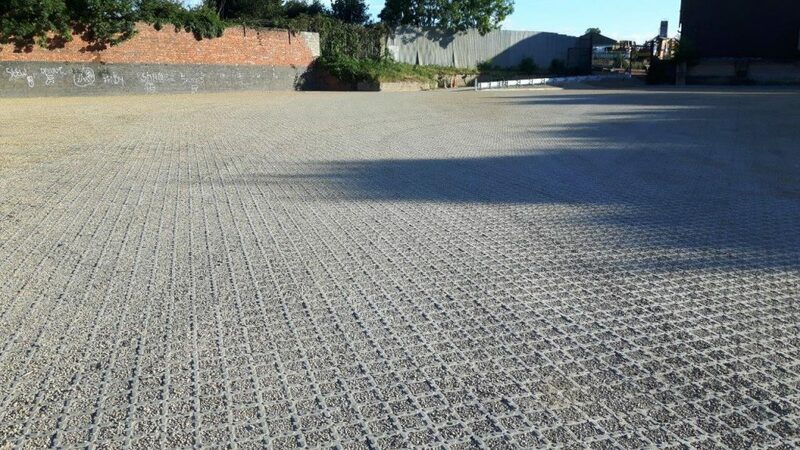 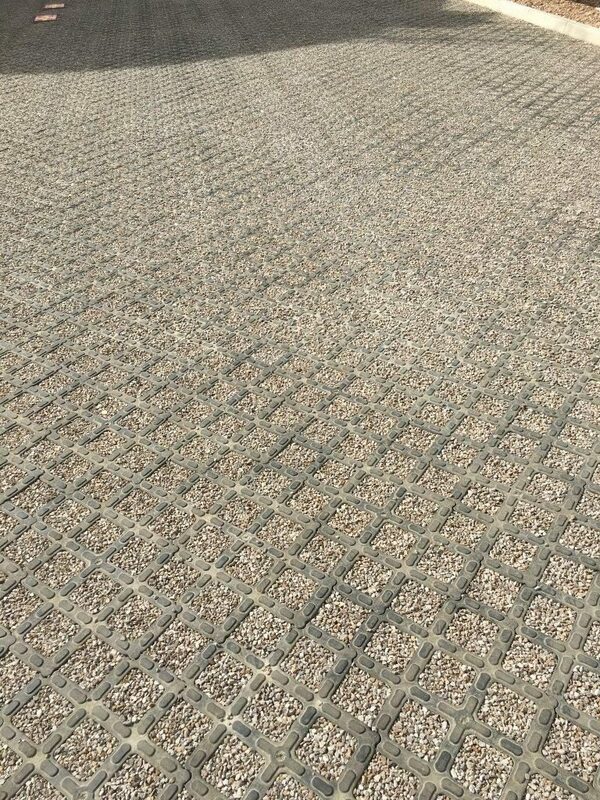 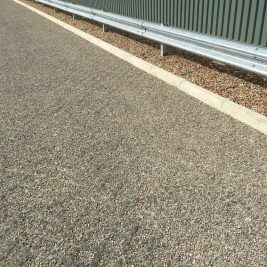 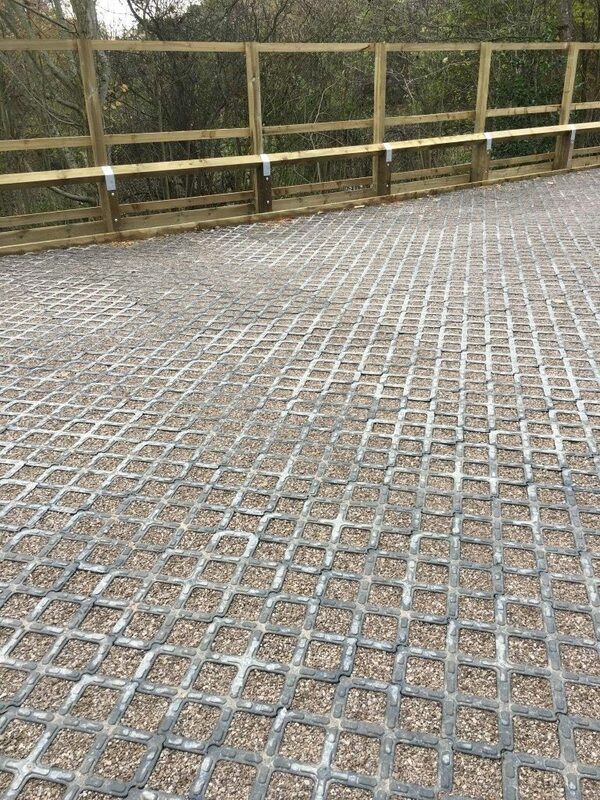 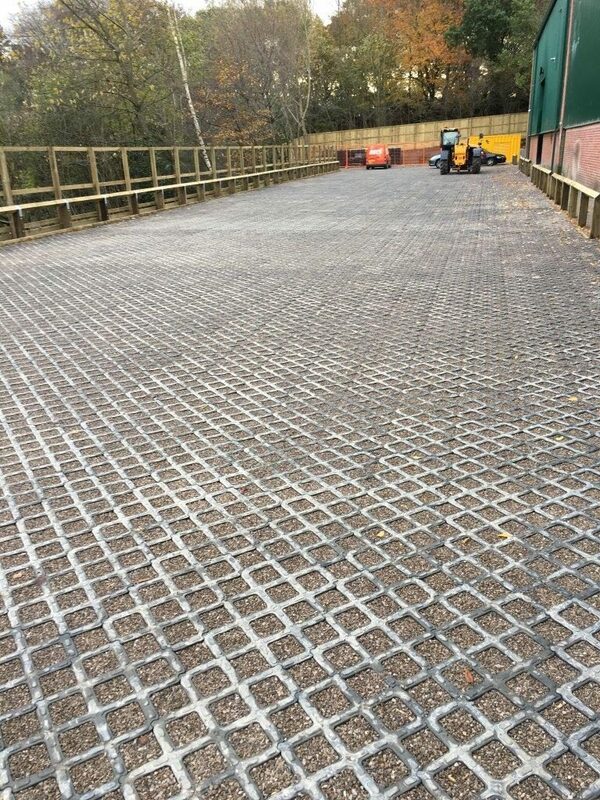 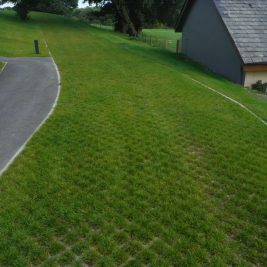 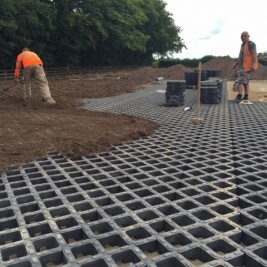 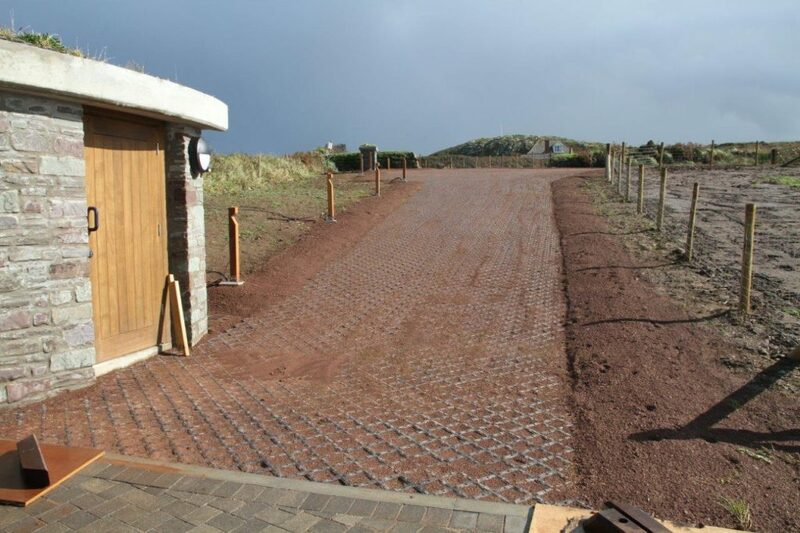 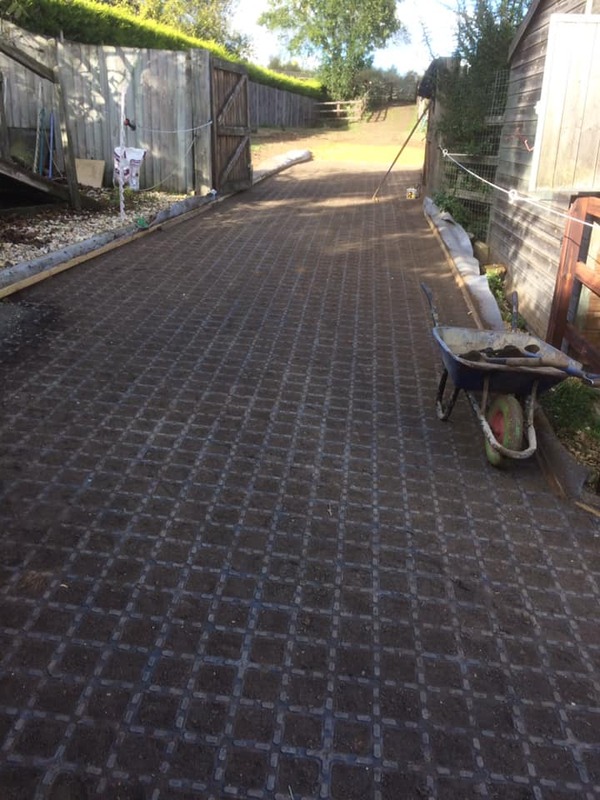 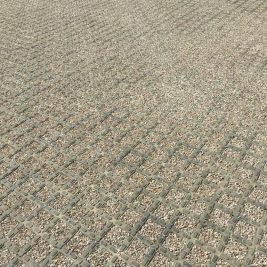 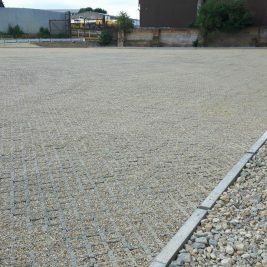 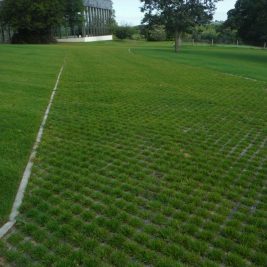 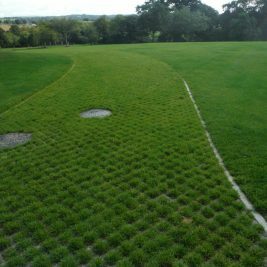 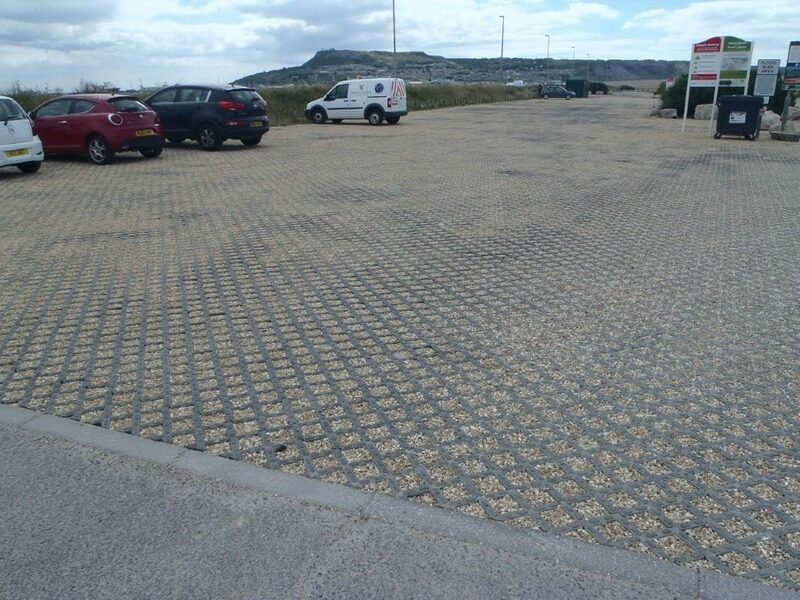 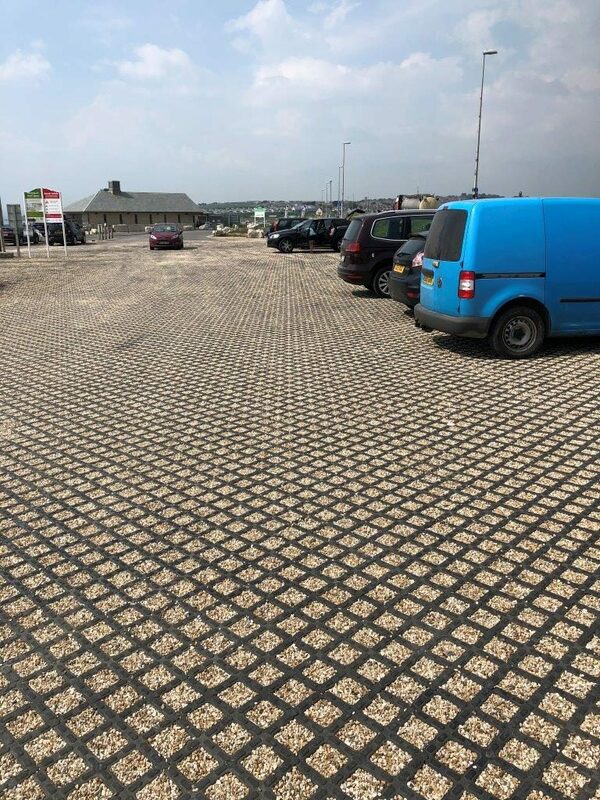 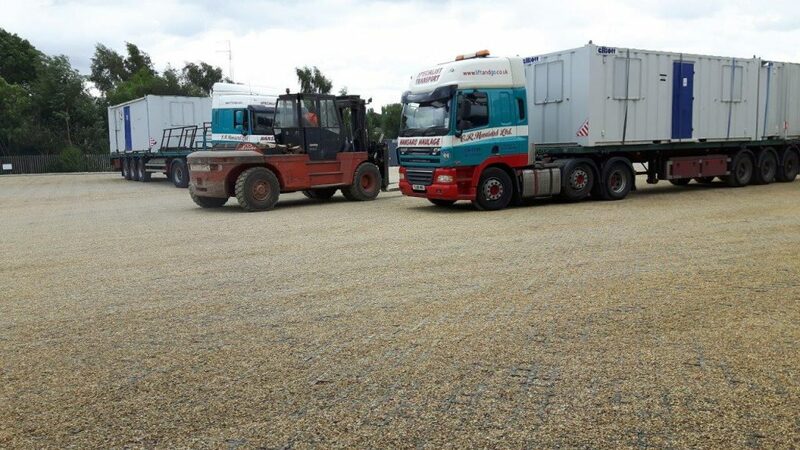 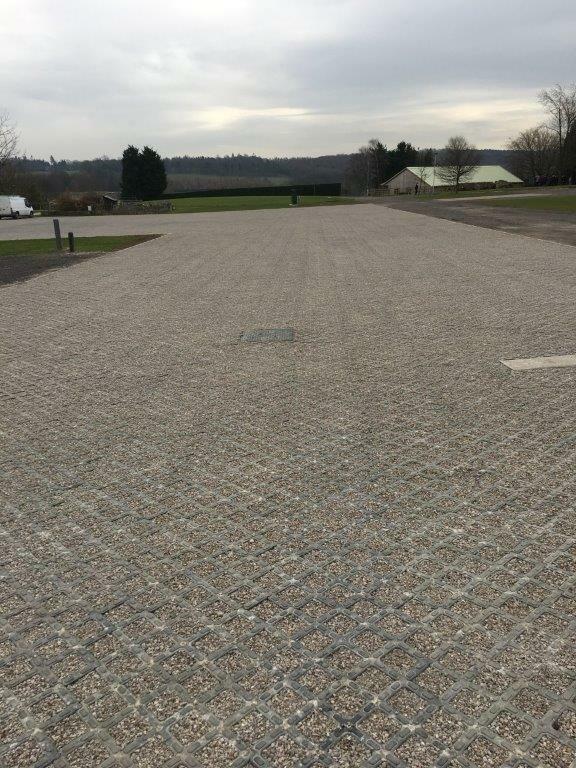 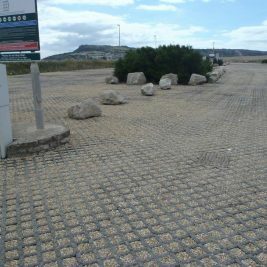 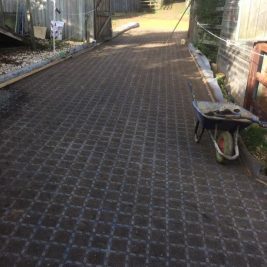 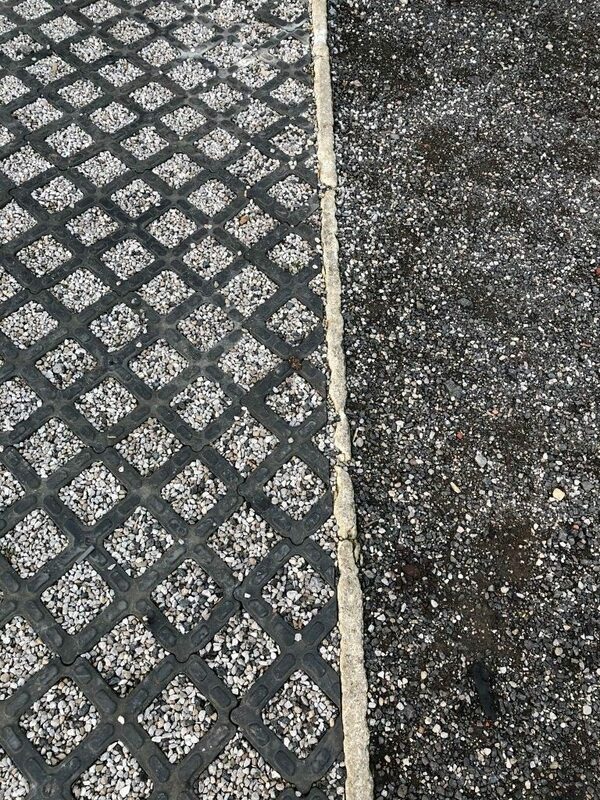 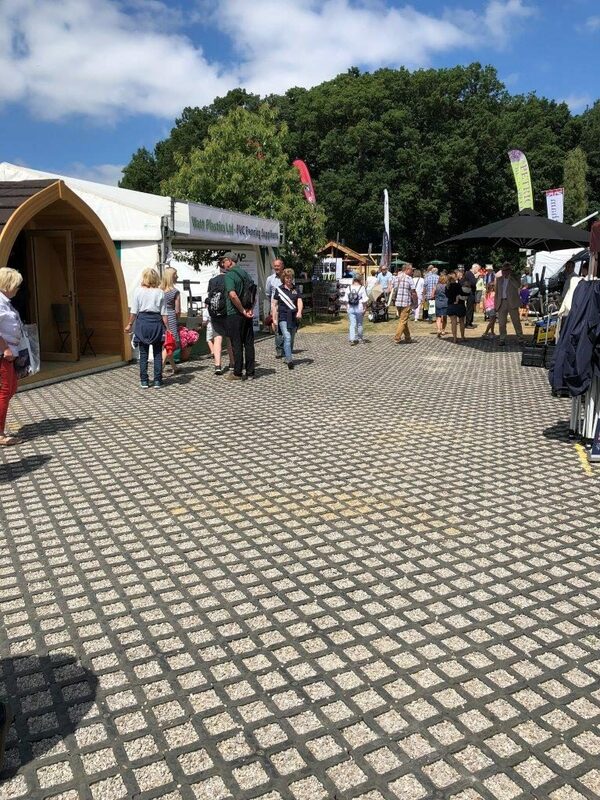 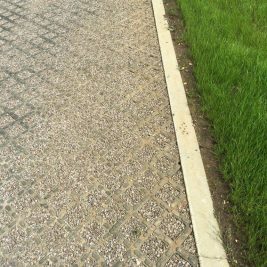 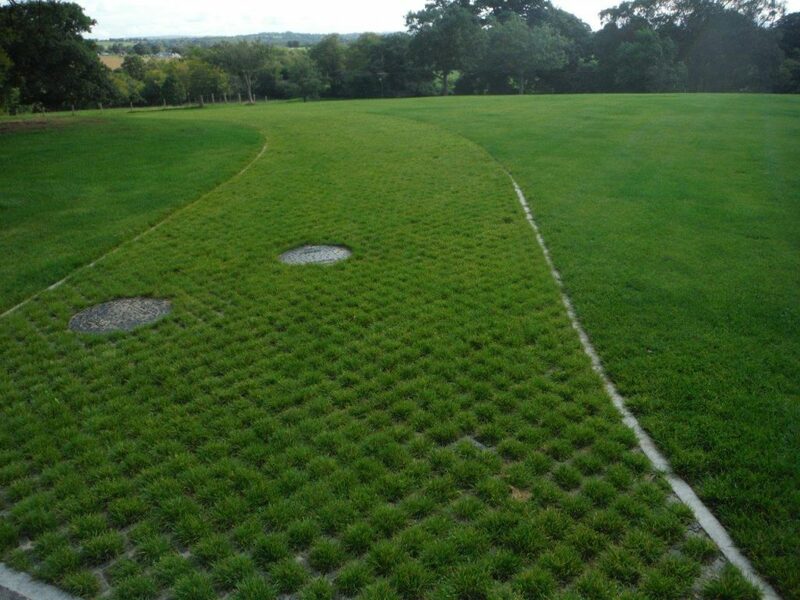 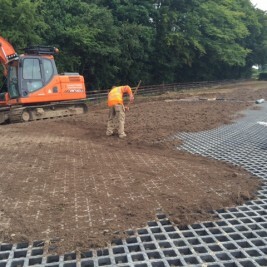 CellPave™ HD is the perfect system for use on large scale civil engineering compound areas or contractor’s storage areas as they can easily be uplifted at the end of the contract and re-used if required and is an economical alternative to Grasscrete. 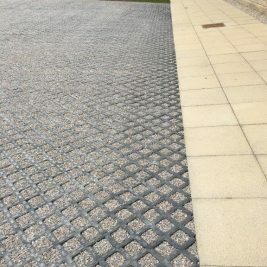 They are particularly suitable for incorporation into a SUDS compliant system and may even negate the need for water attenuation when installed on a suitable porous substrate. 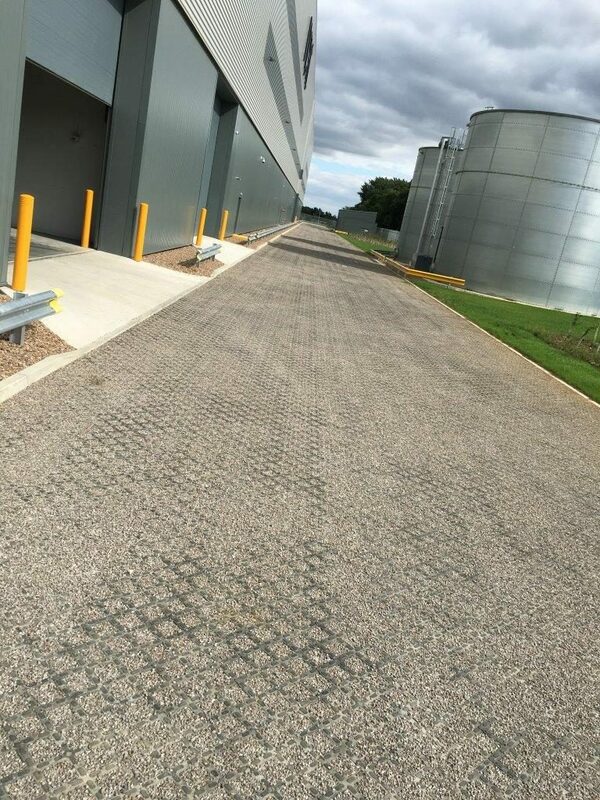 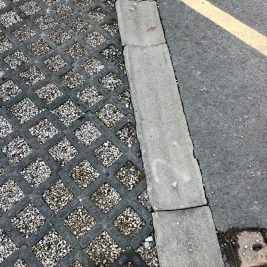 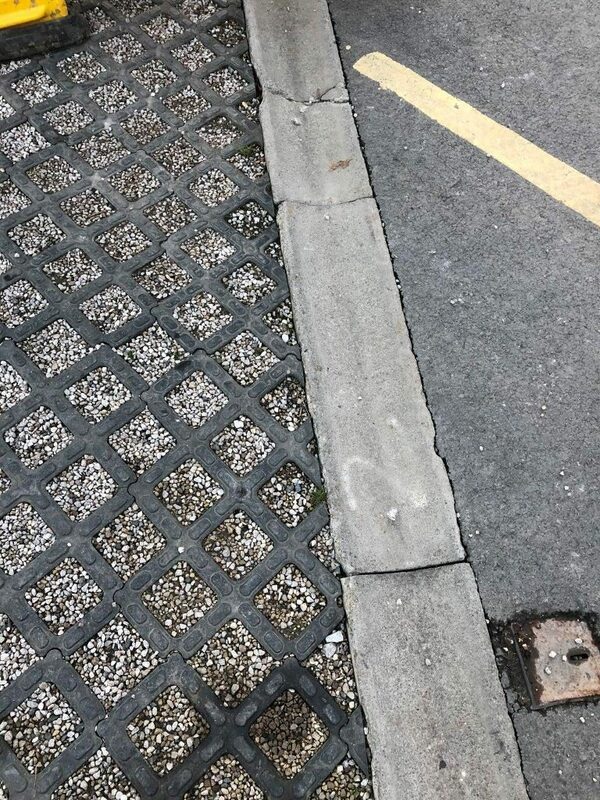 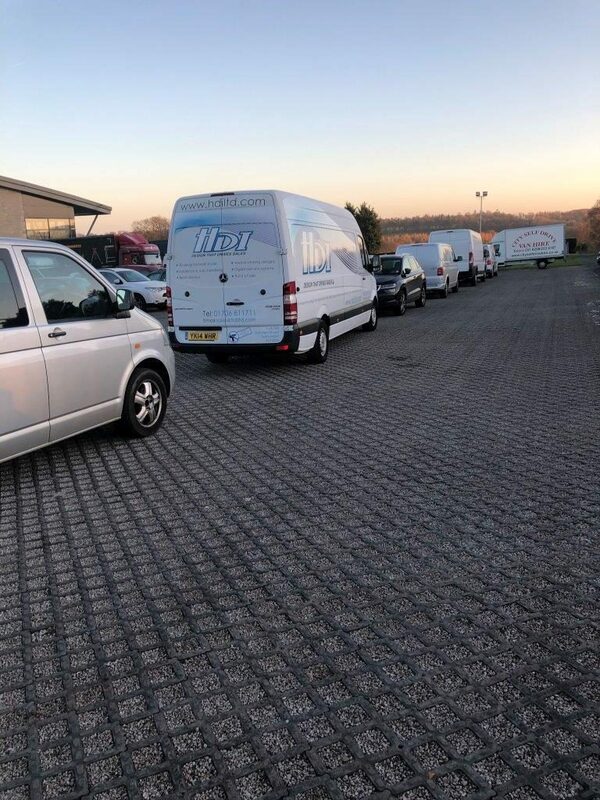 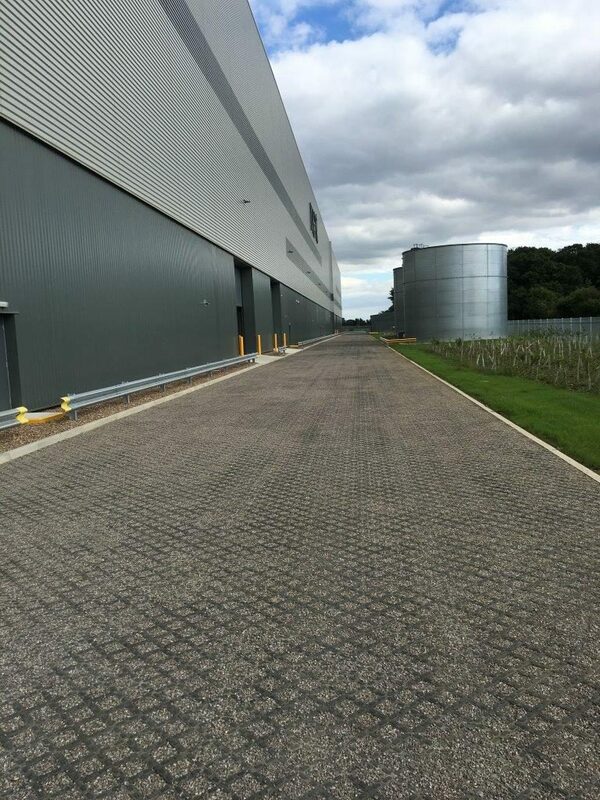 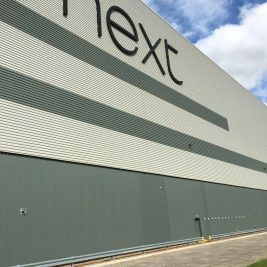 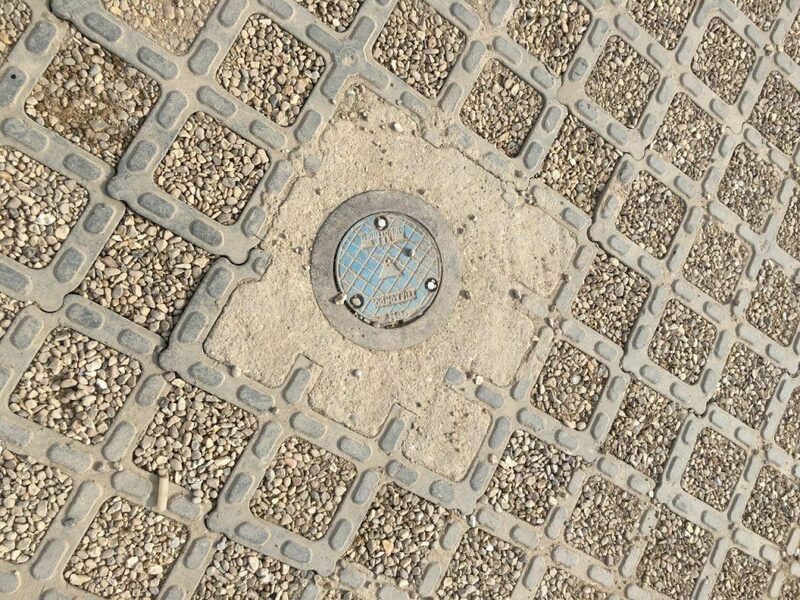 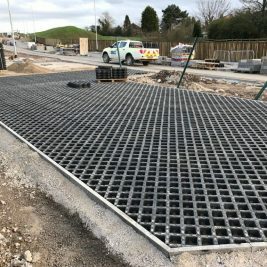 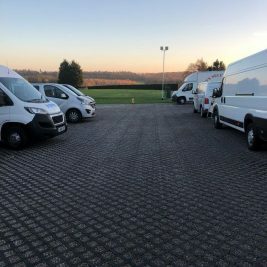 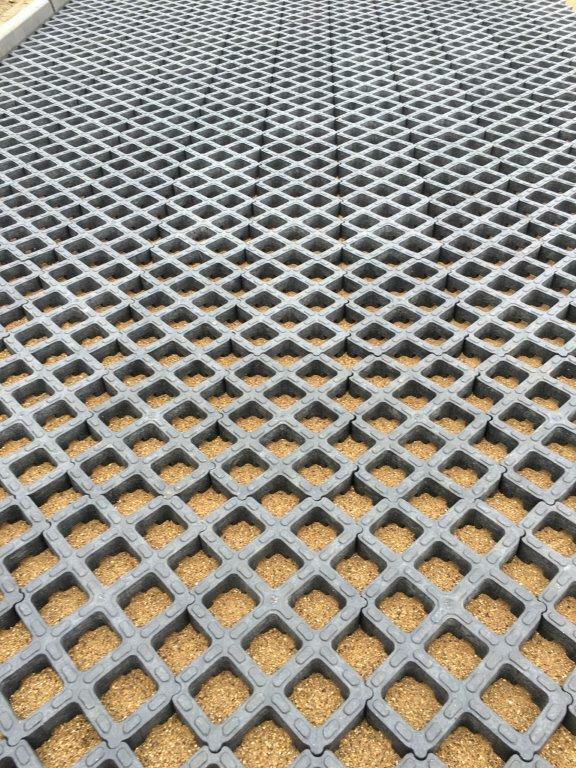 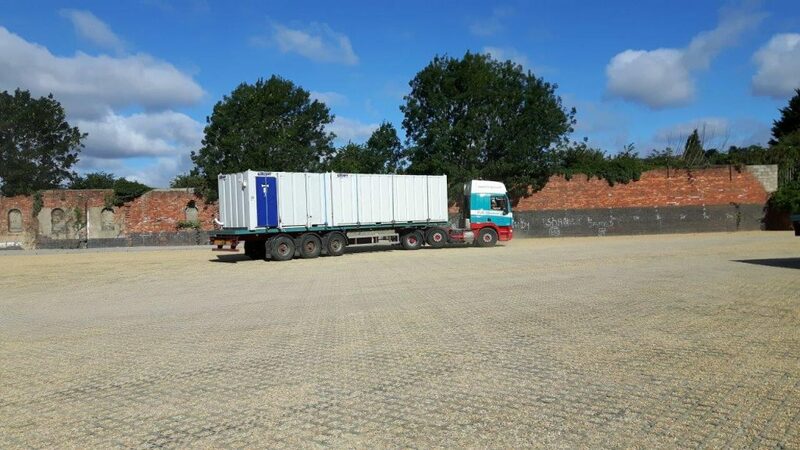 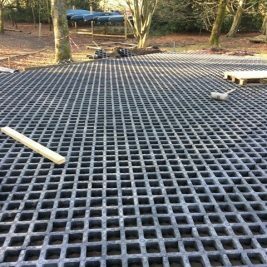 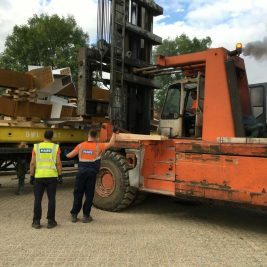 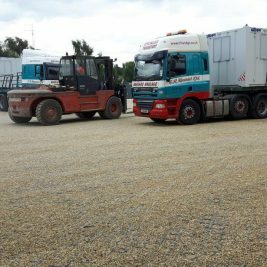 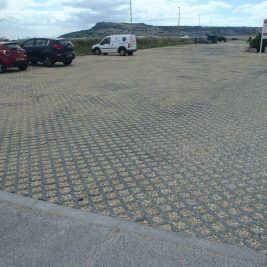 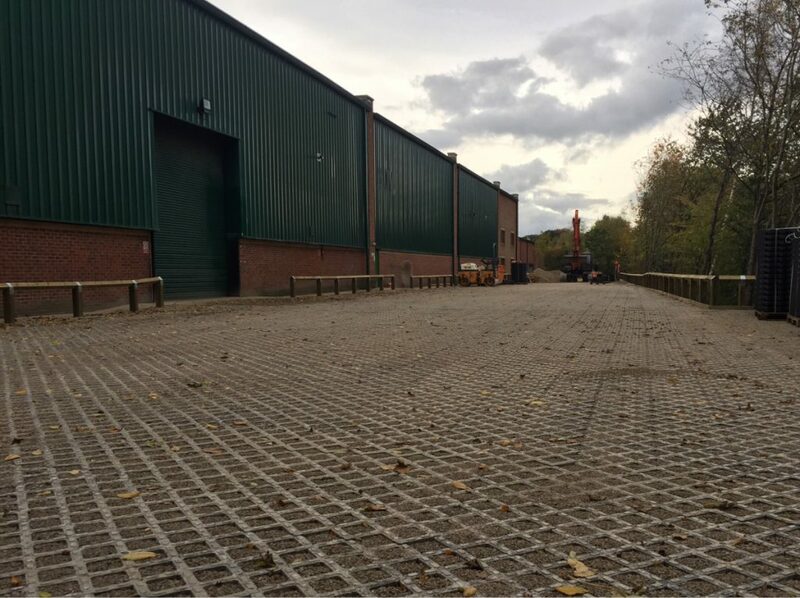 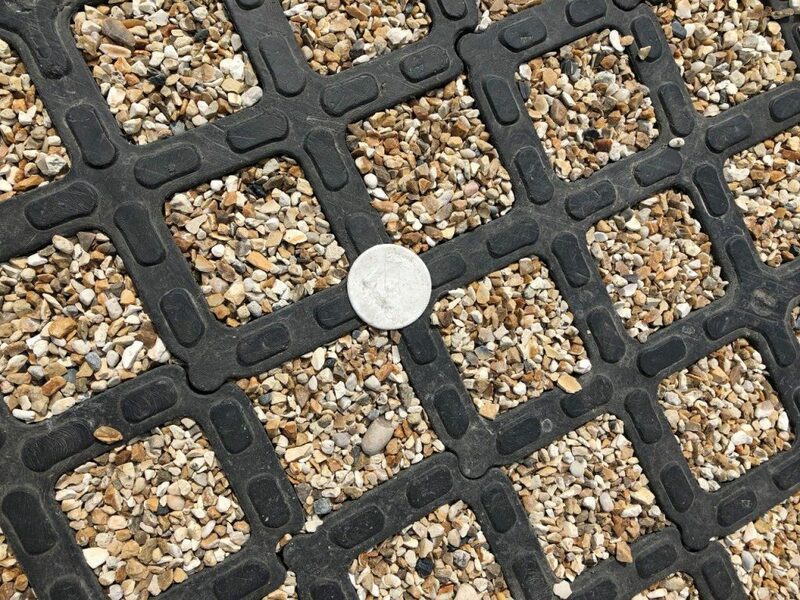 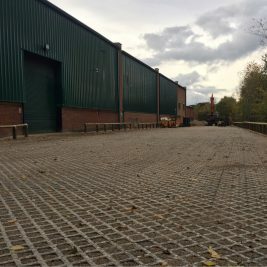 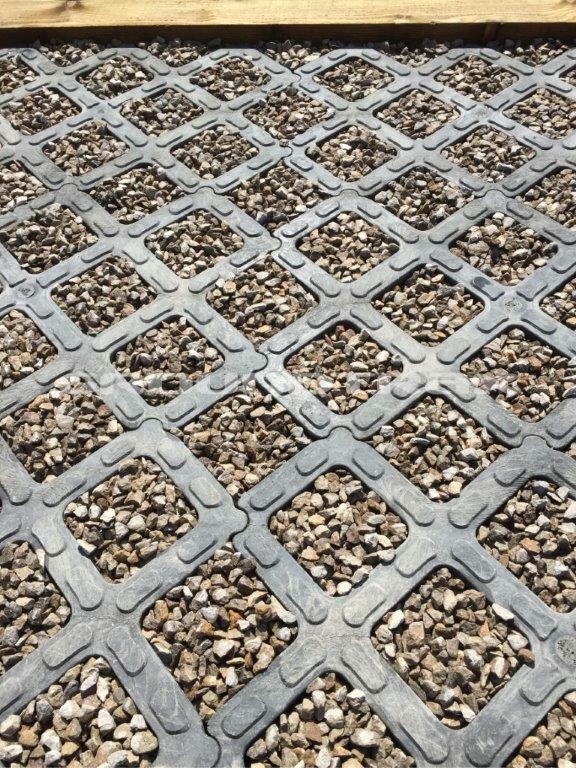 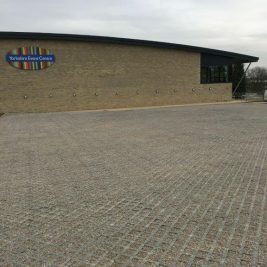 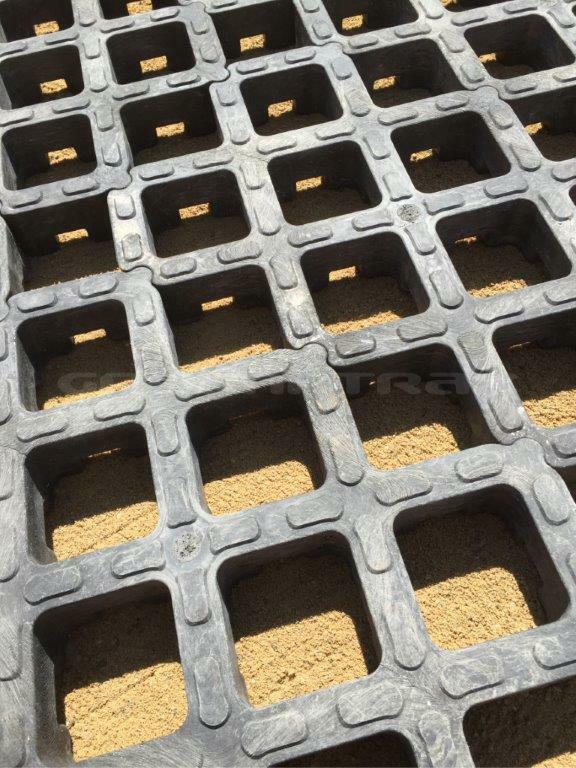 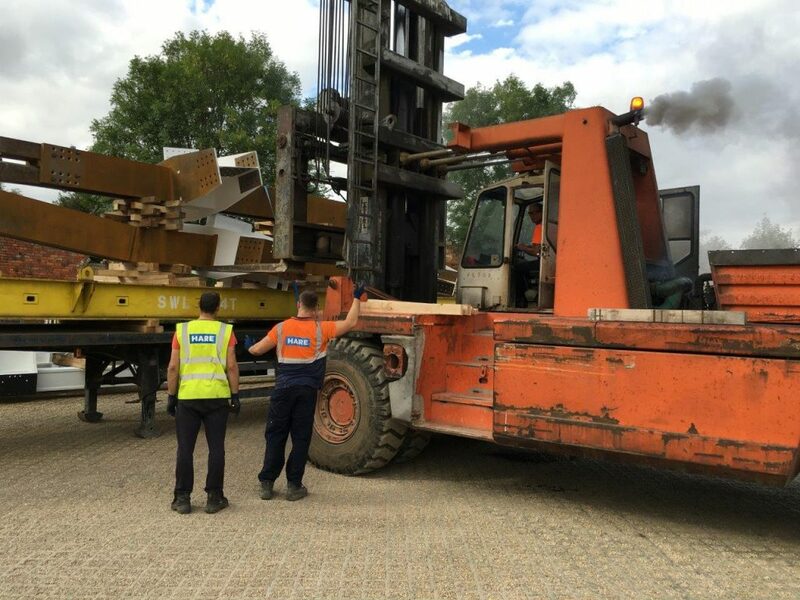 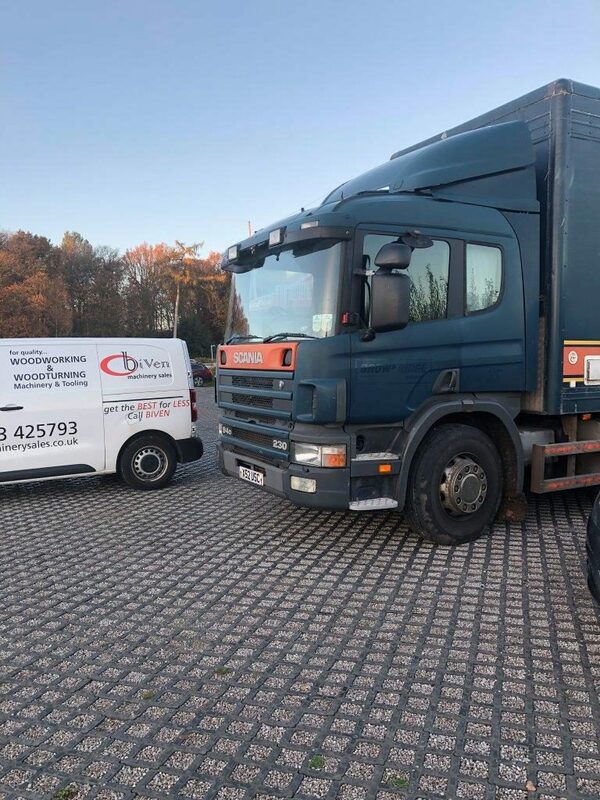 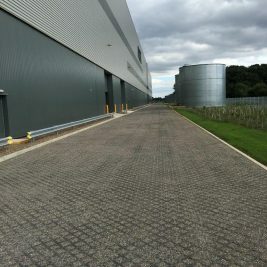 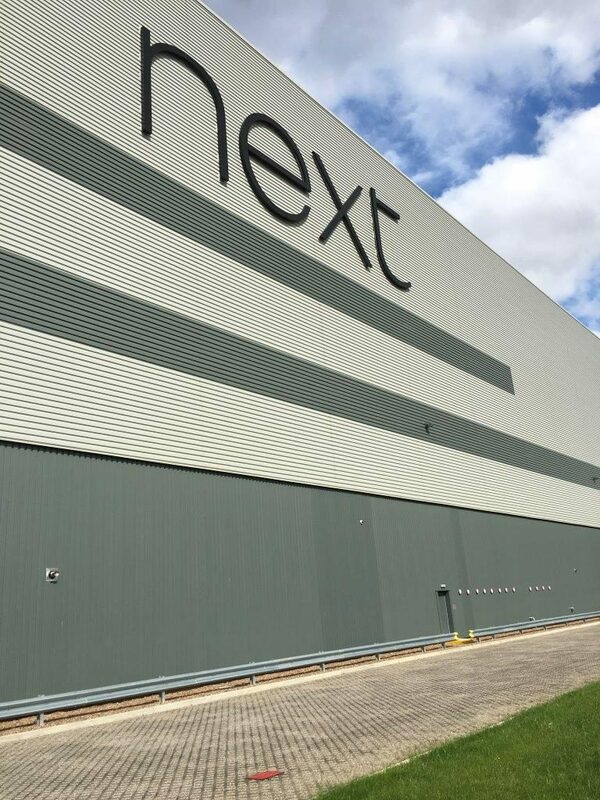 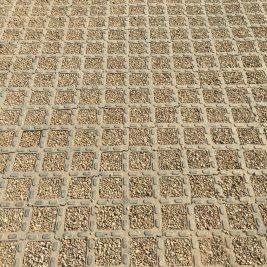 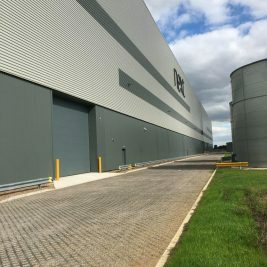 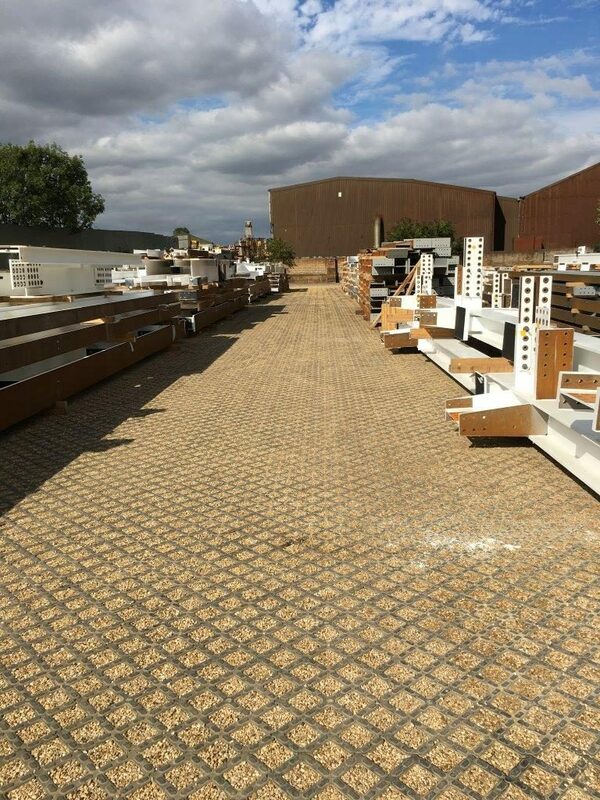 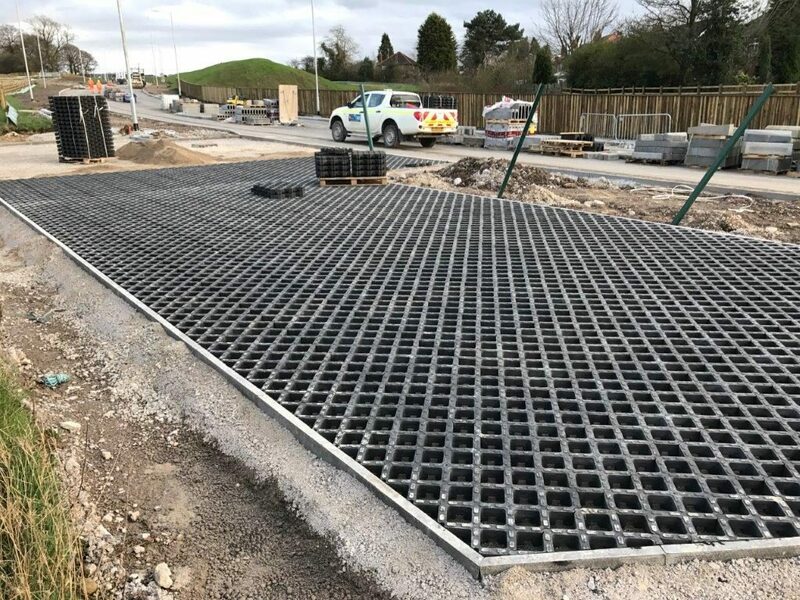 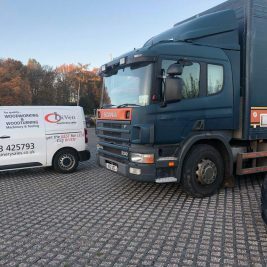 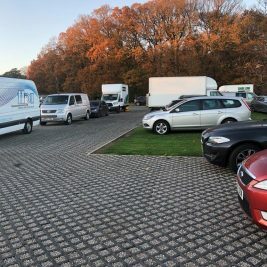 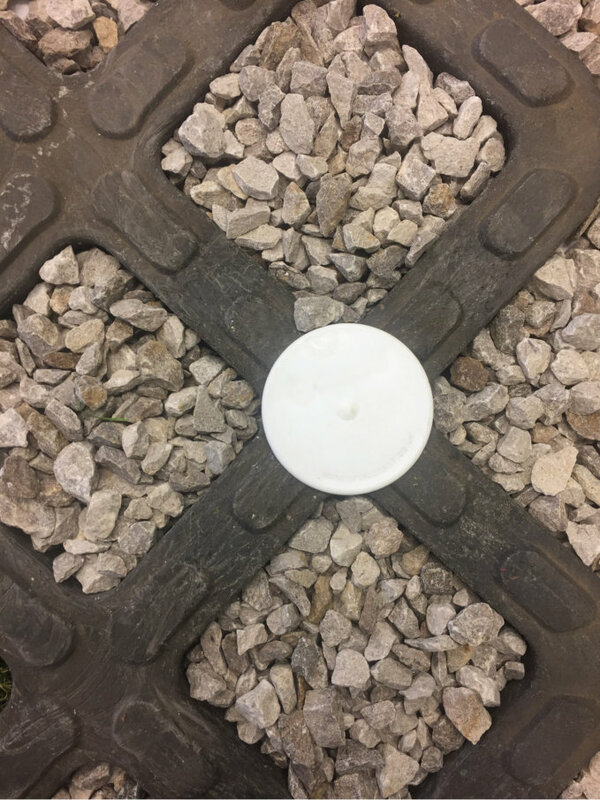 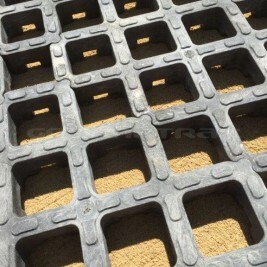 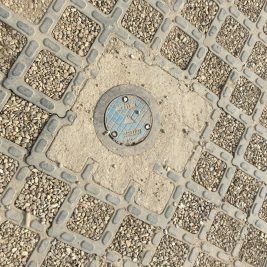 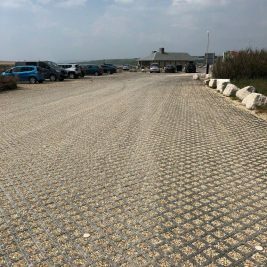 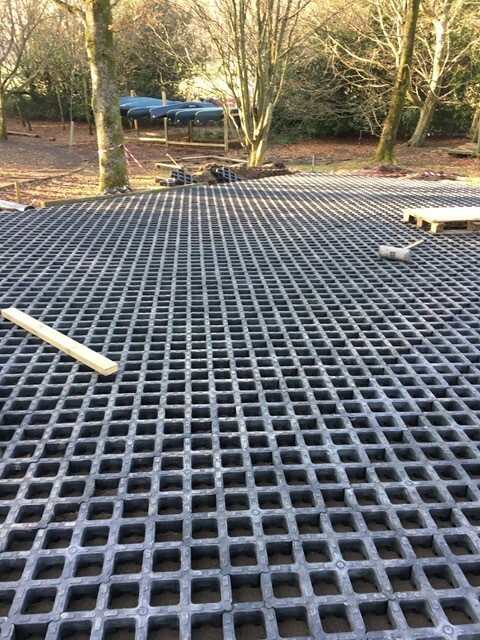 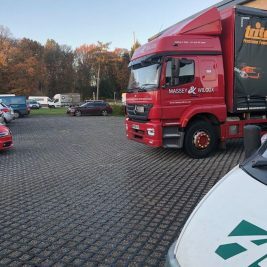 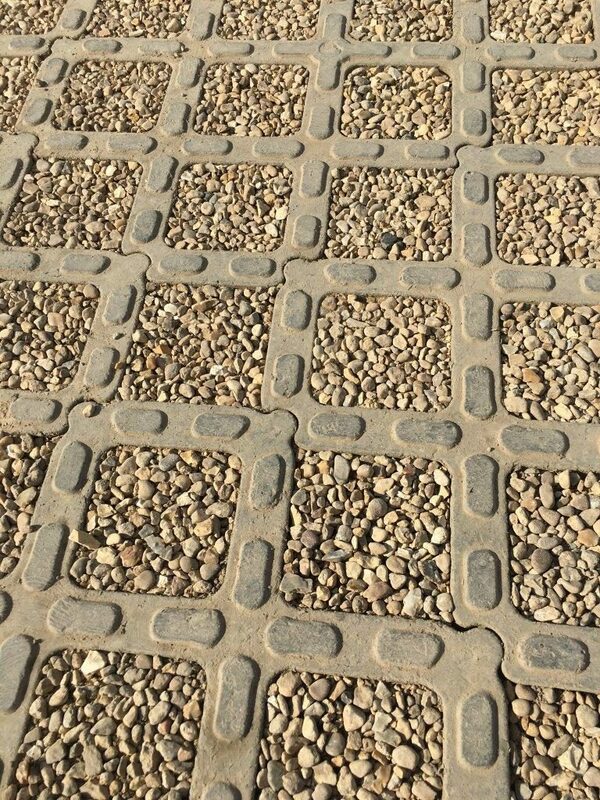 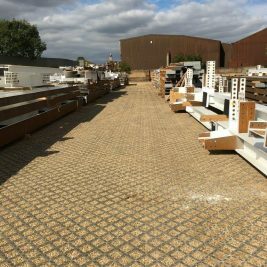 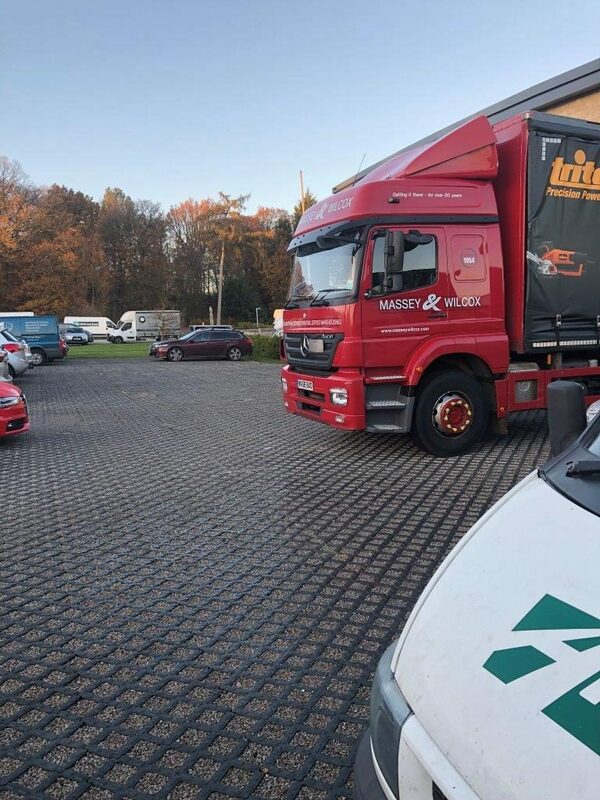 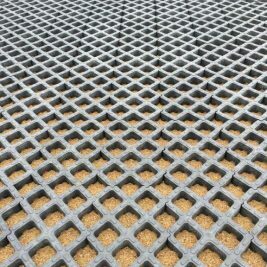 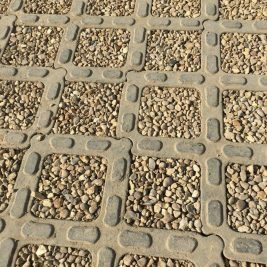 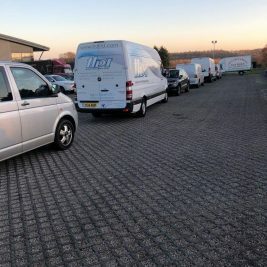 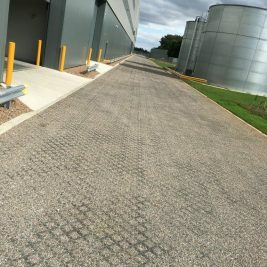 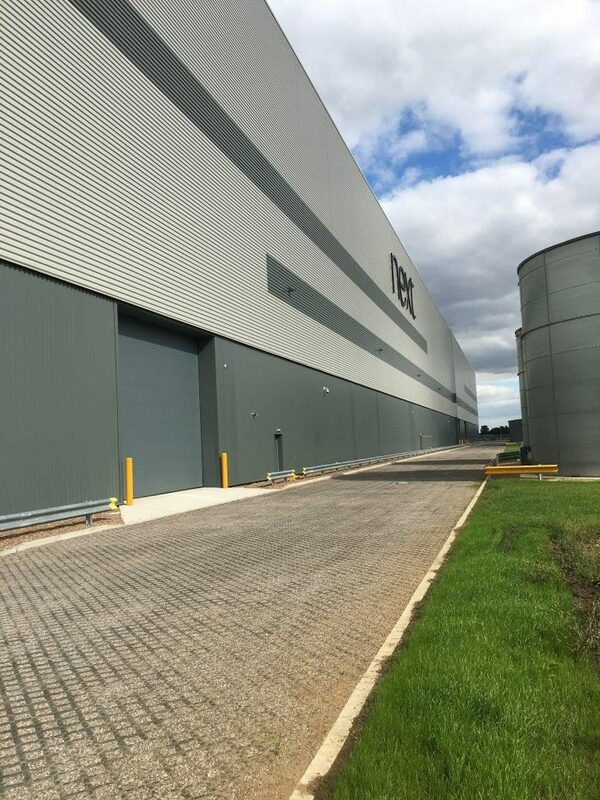 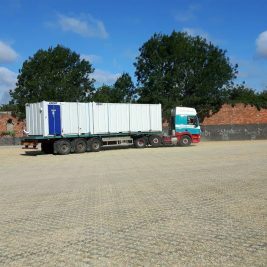 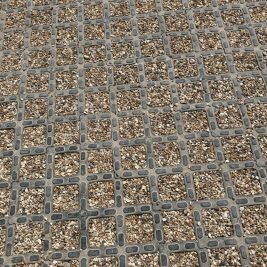 CellPave HD is the perfect system for use on large scale civil engineering compound areas or contractor’s storage areas as they can easily be uplifted at the end of the contract and re-used if required.